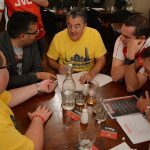 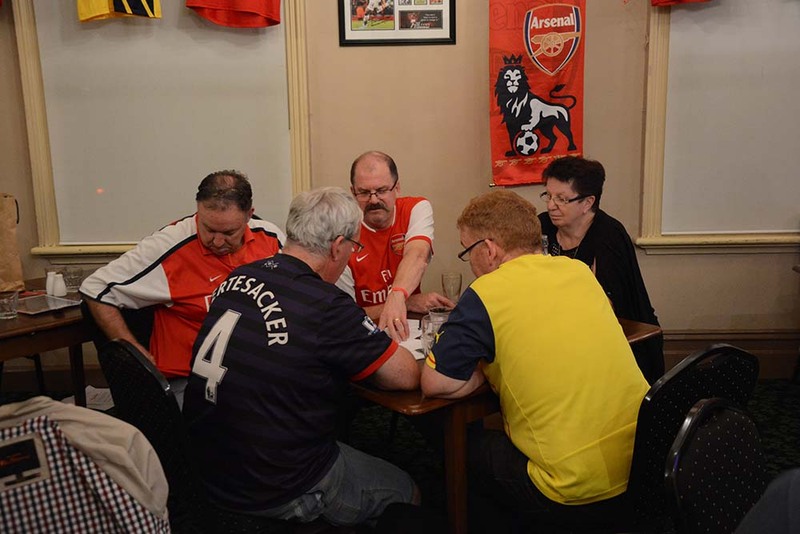 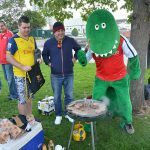 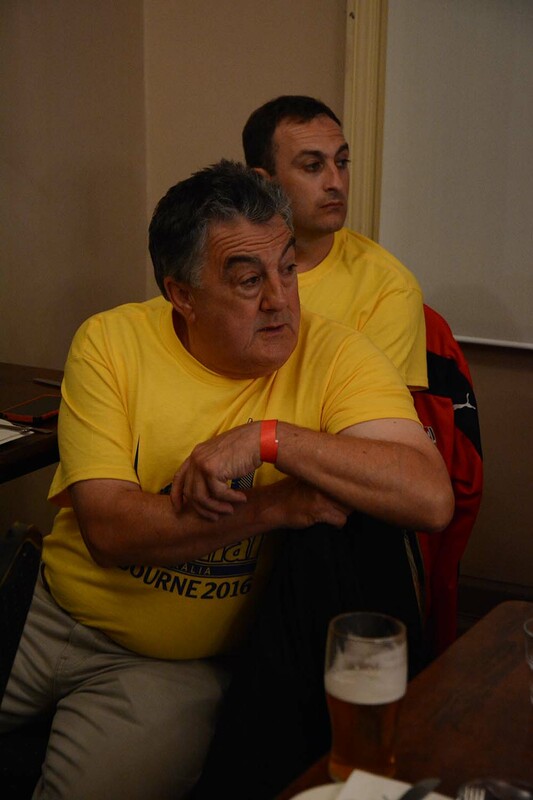 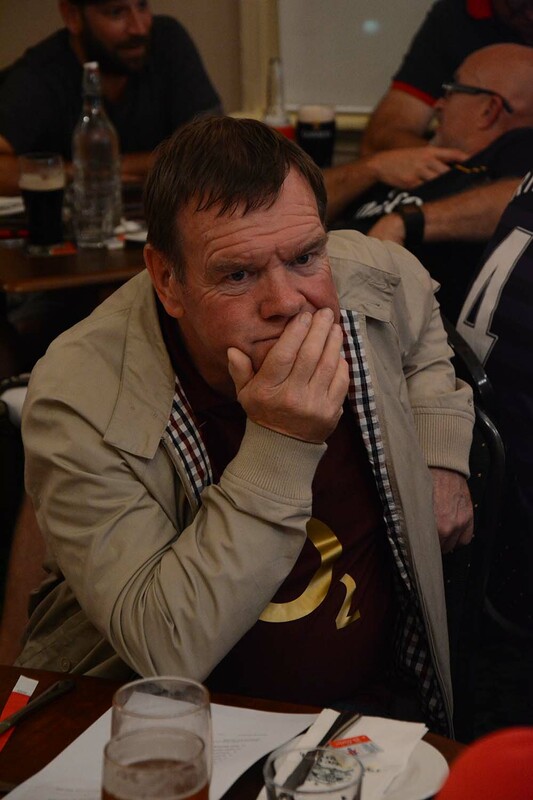 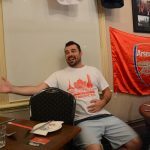 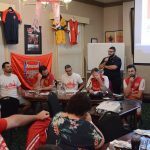 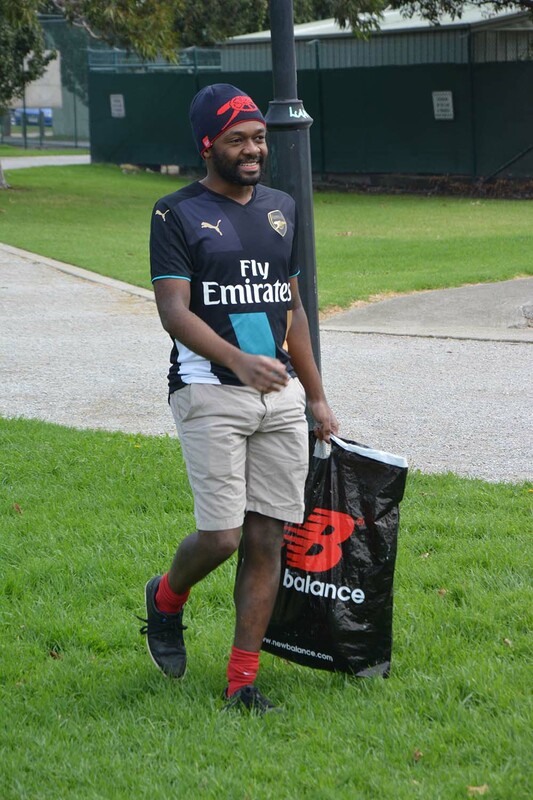 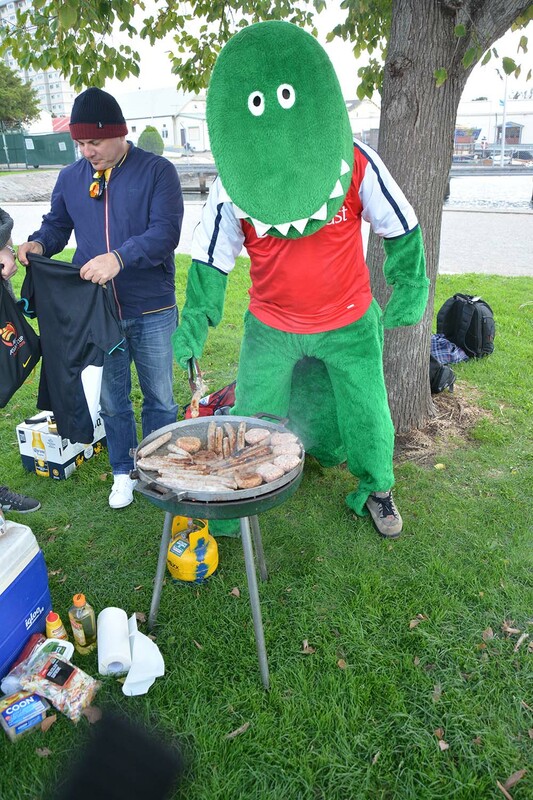 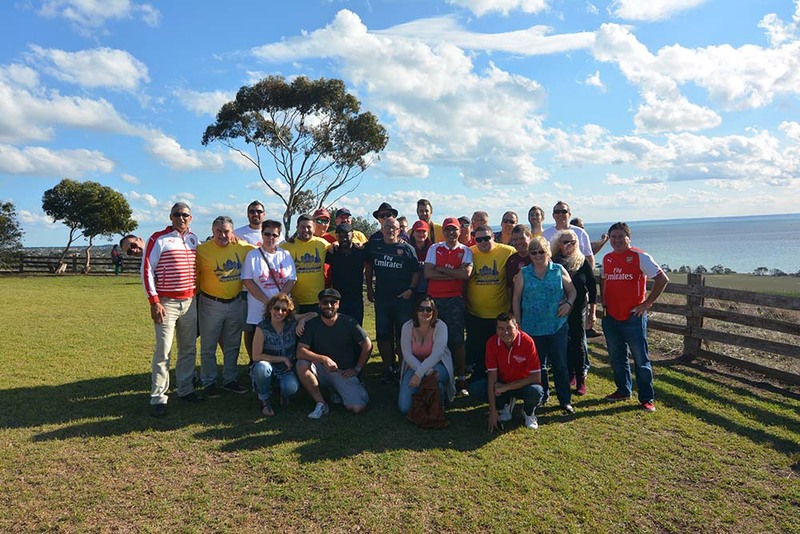 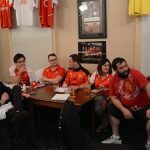 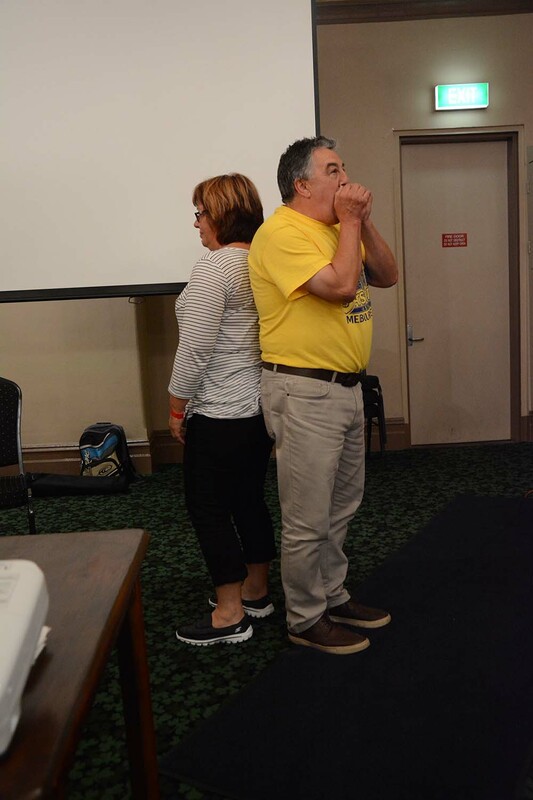 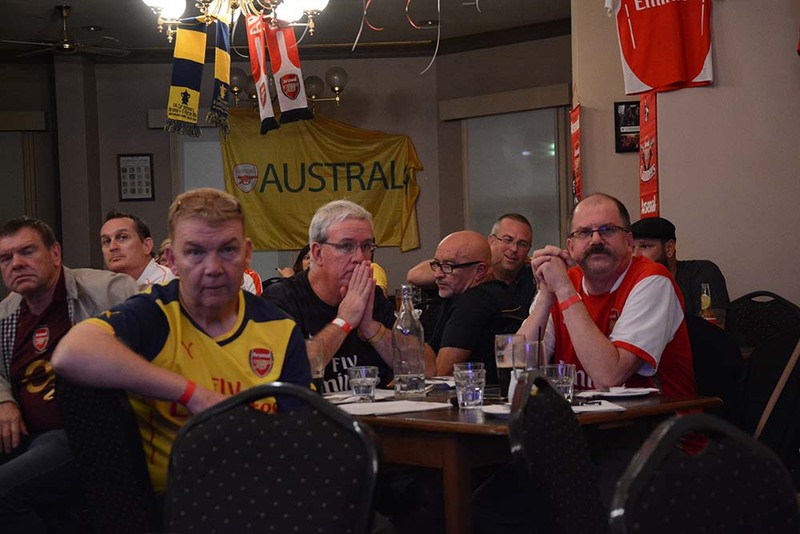 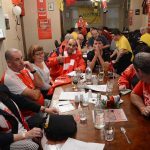 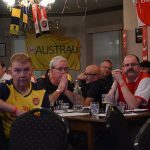 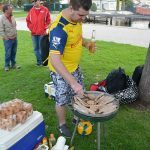 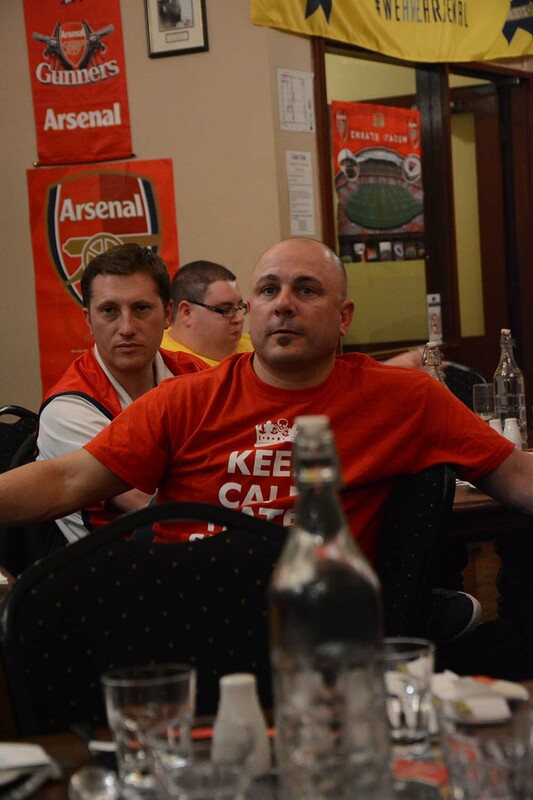 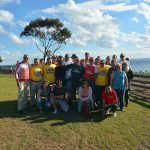 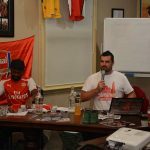 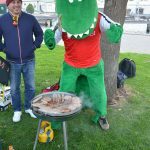 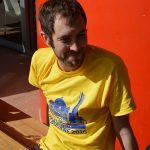 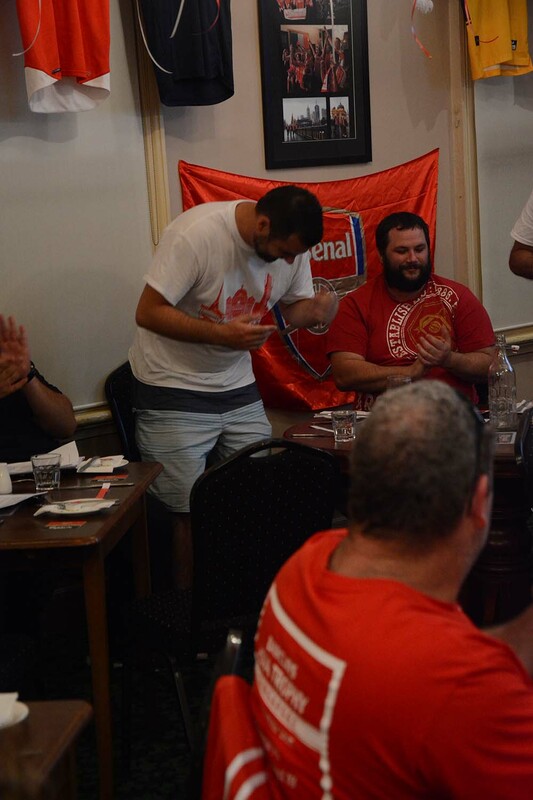 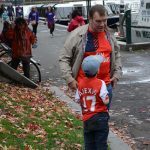 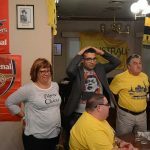 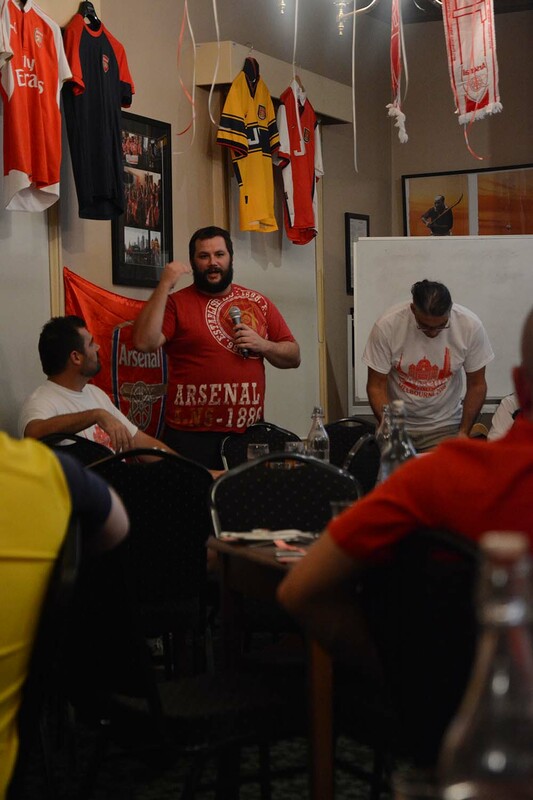 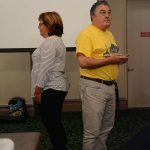 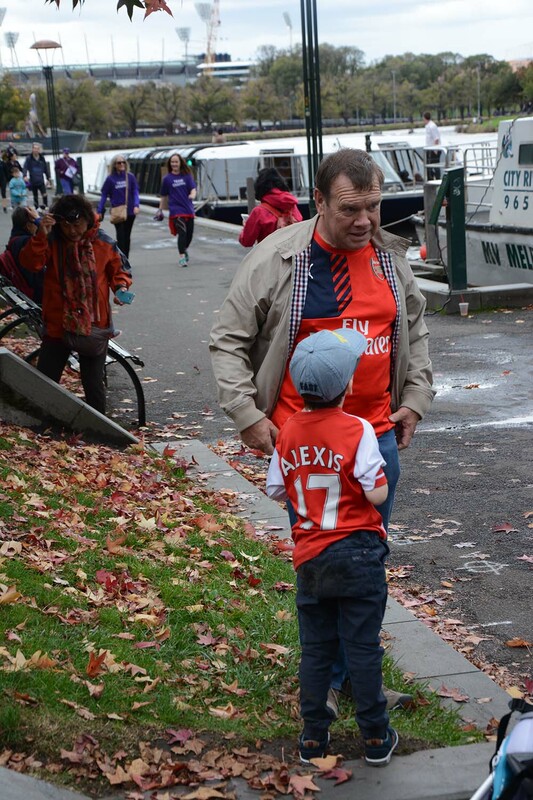 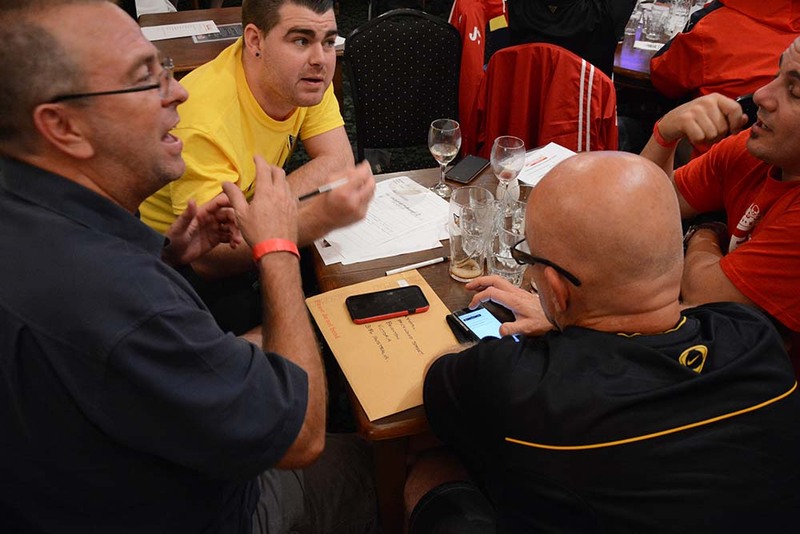 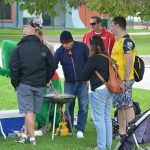 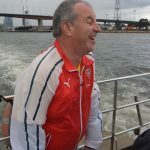 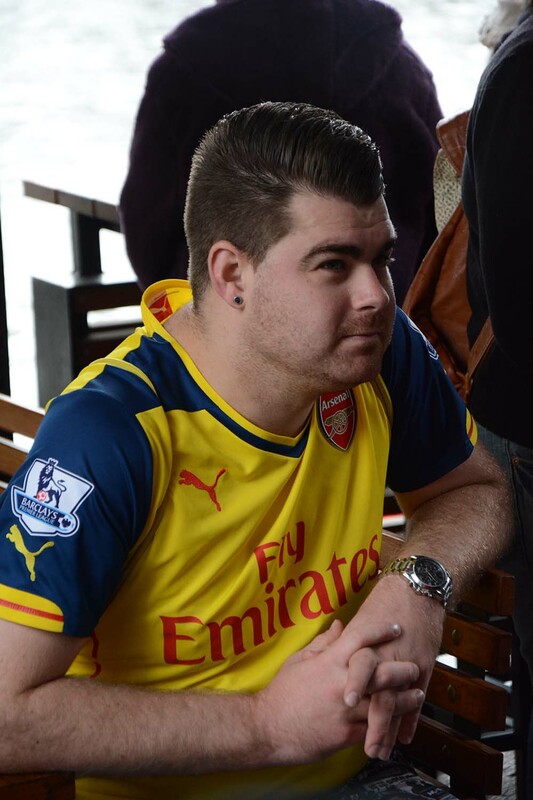 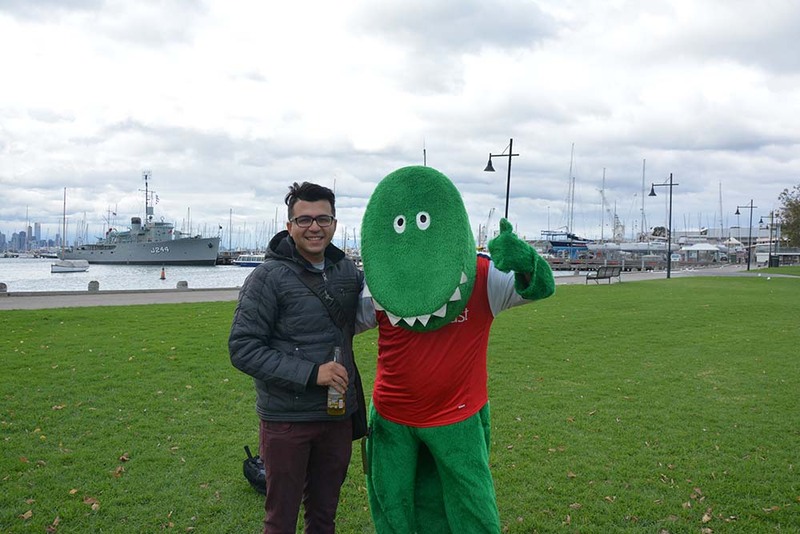 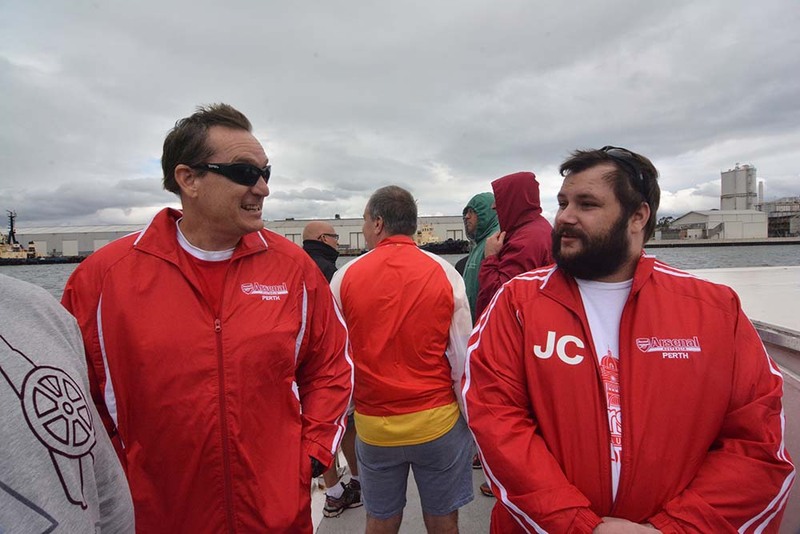 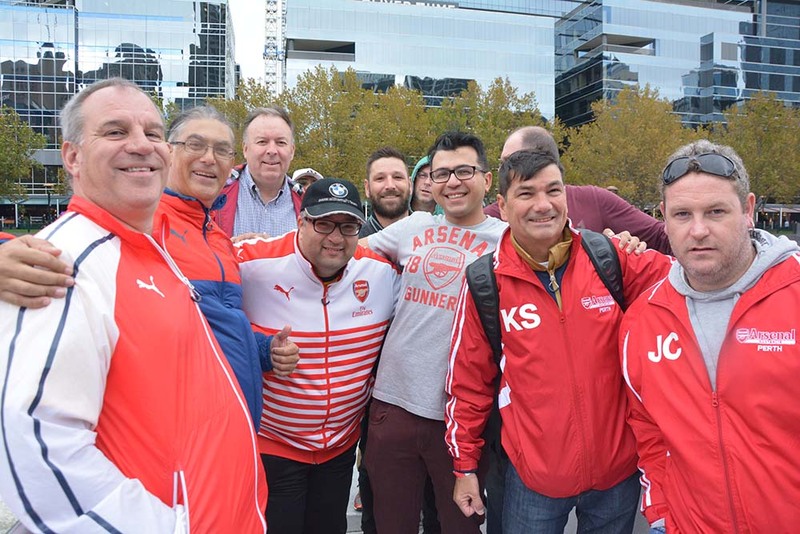 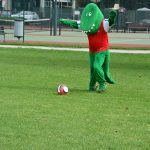 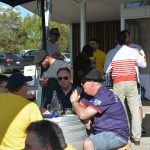 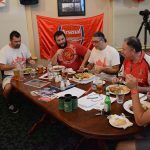 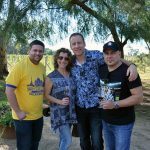 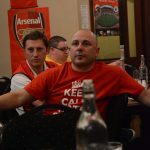 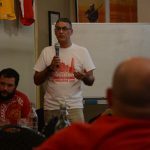 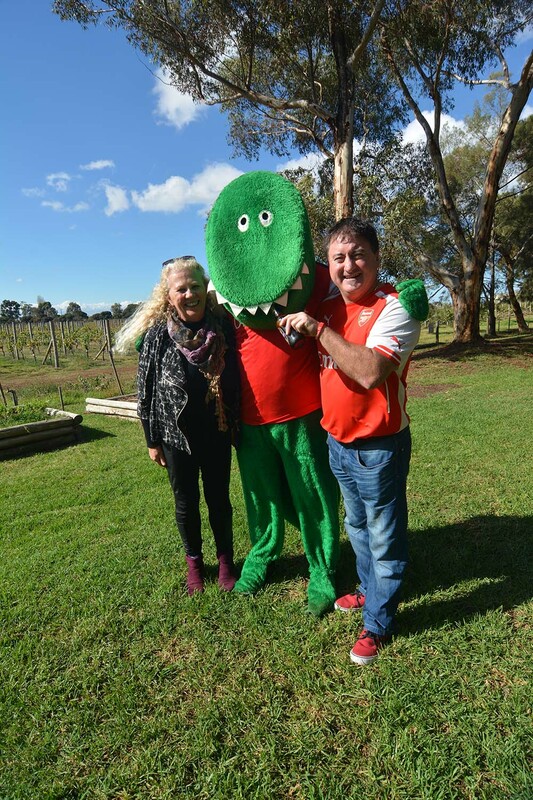 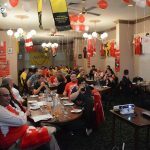 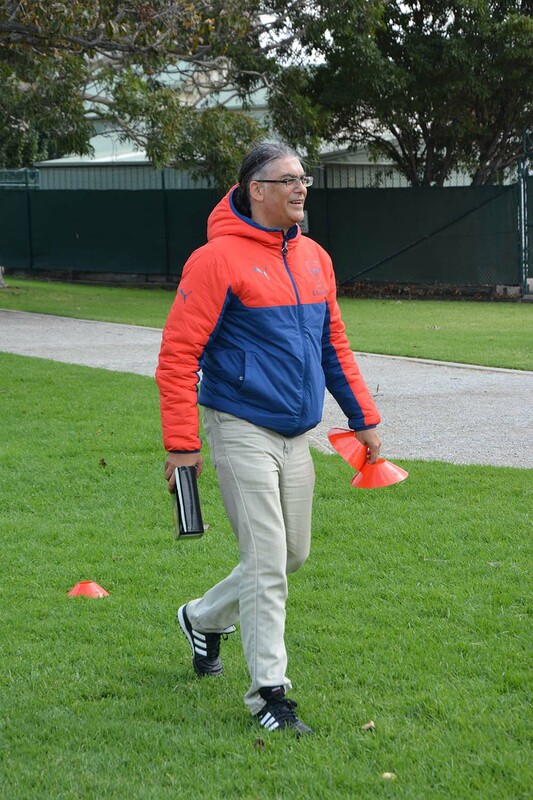 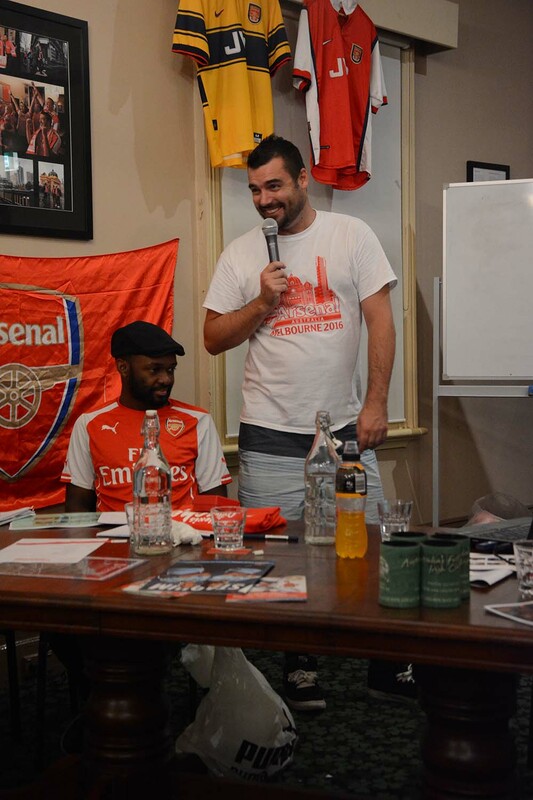 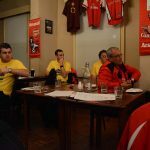 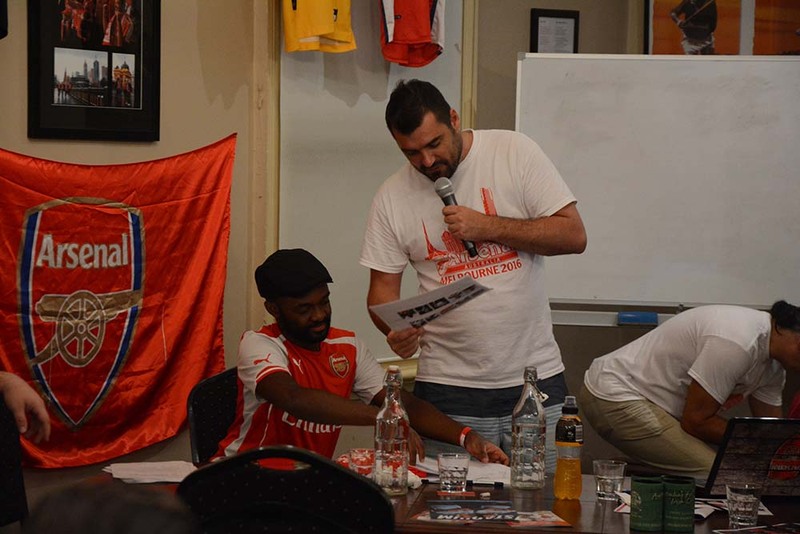 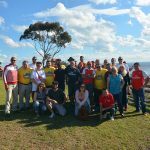 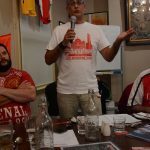 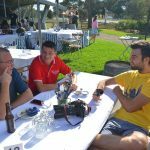 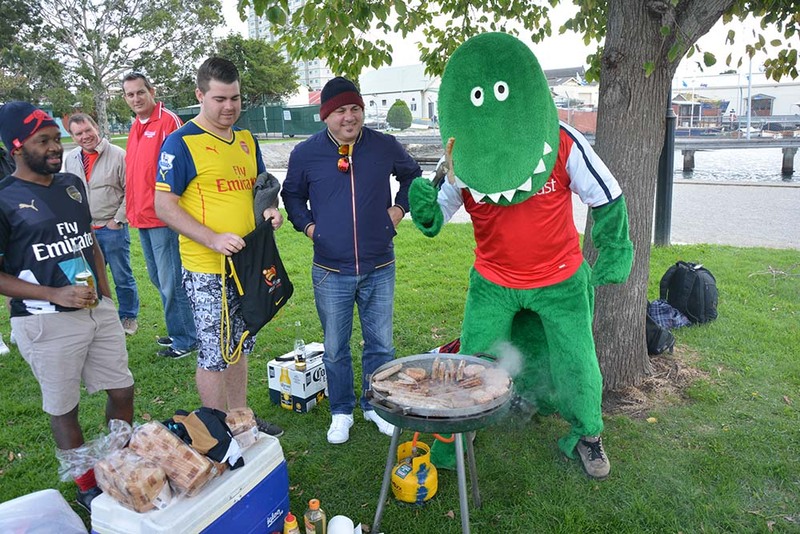 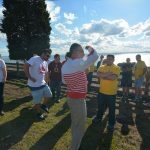 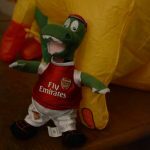 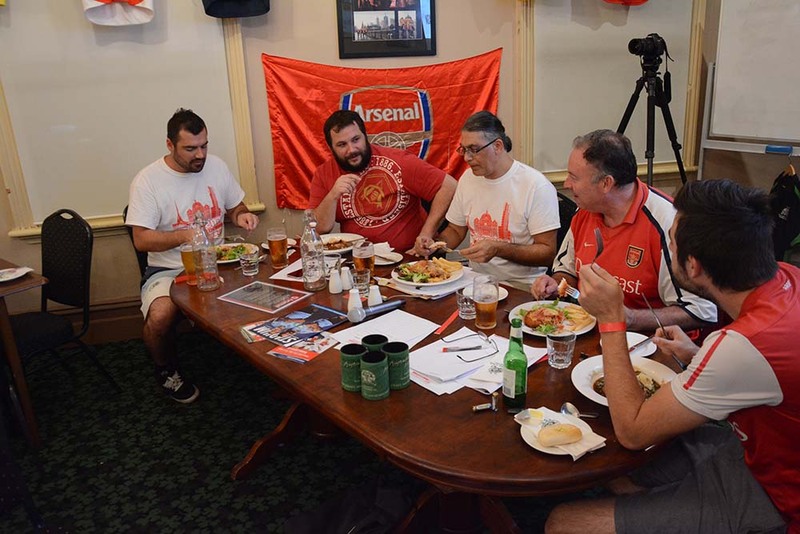 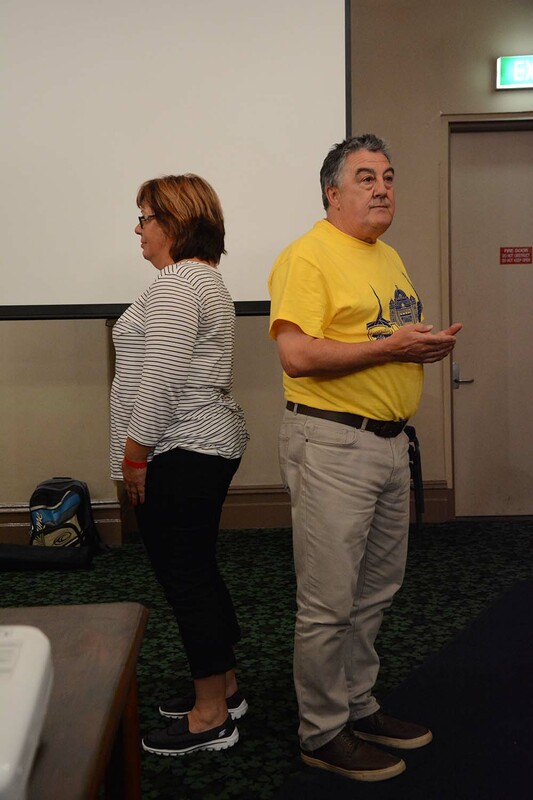 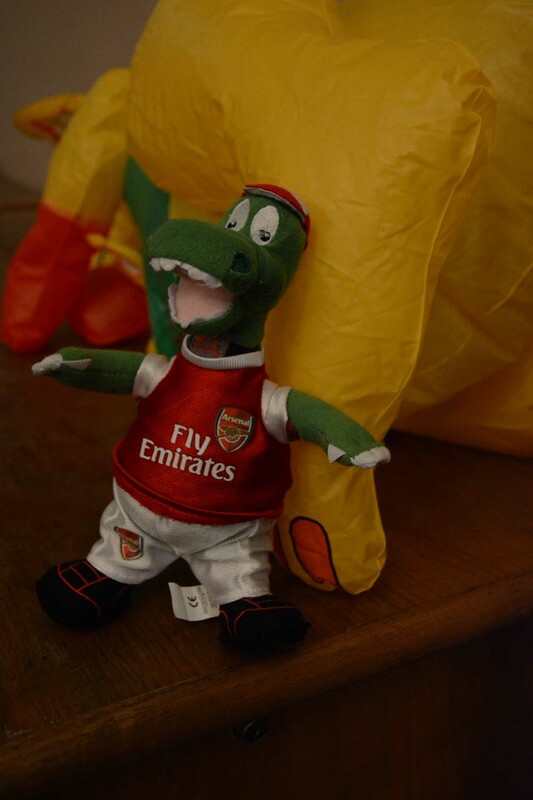 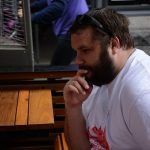 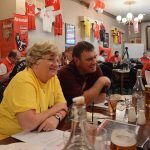 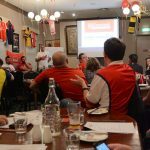 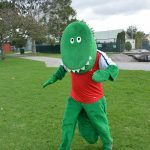 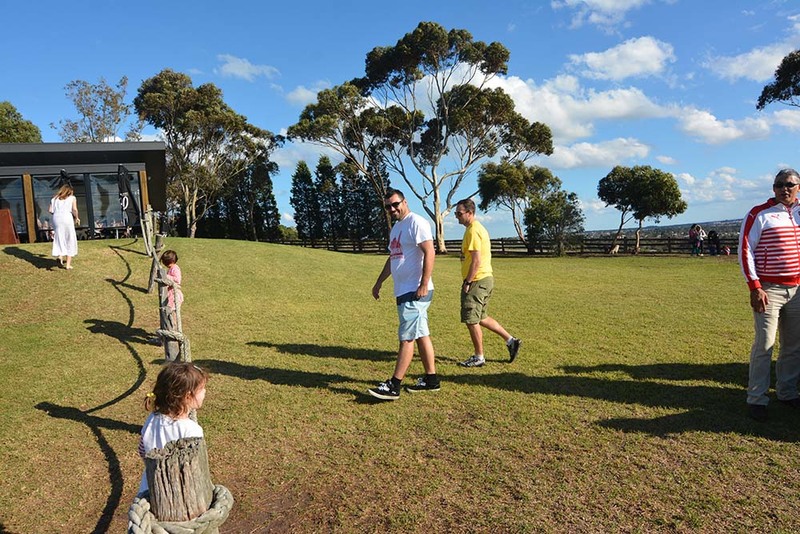 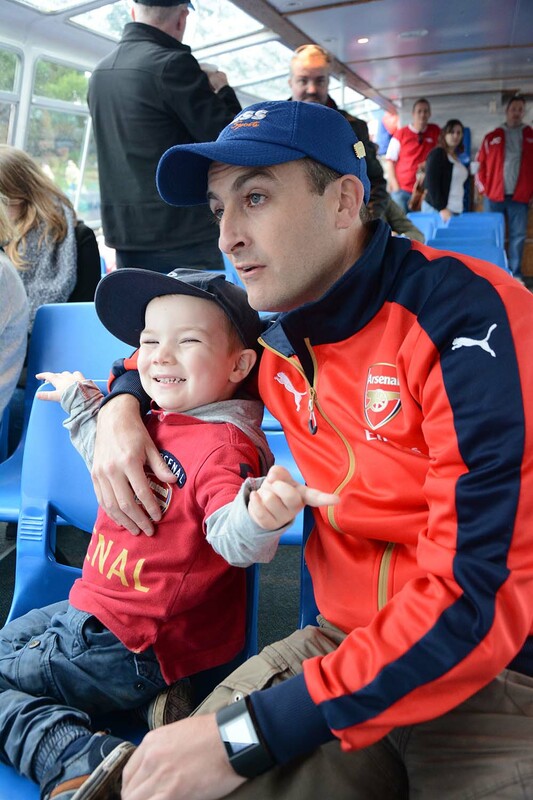 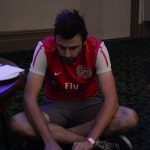 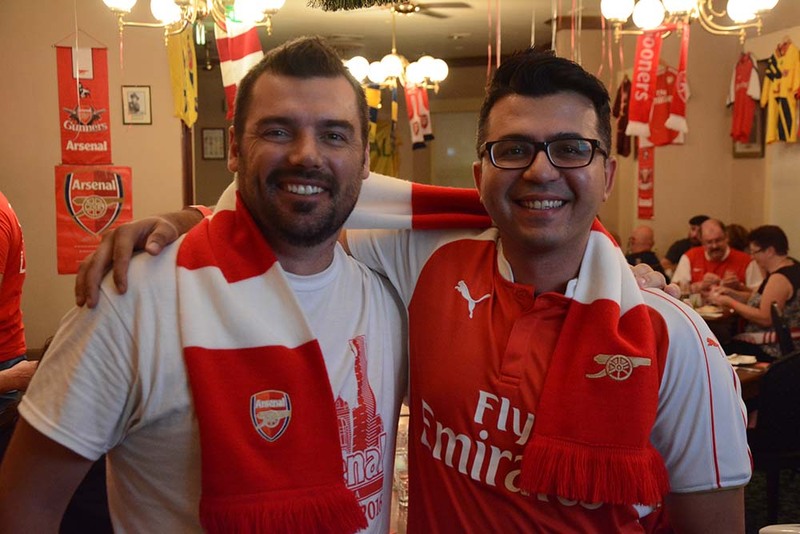 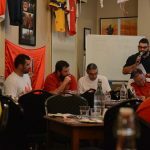 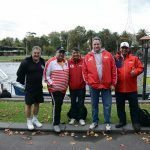 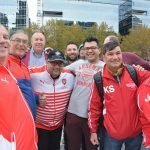 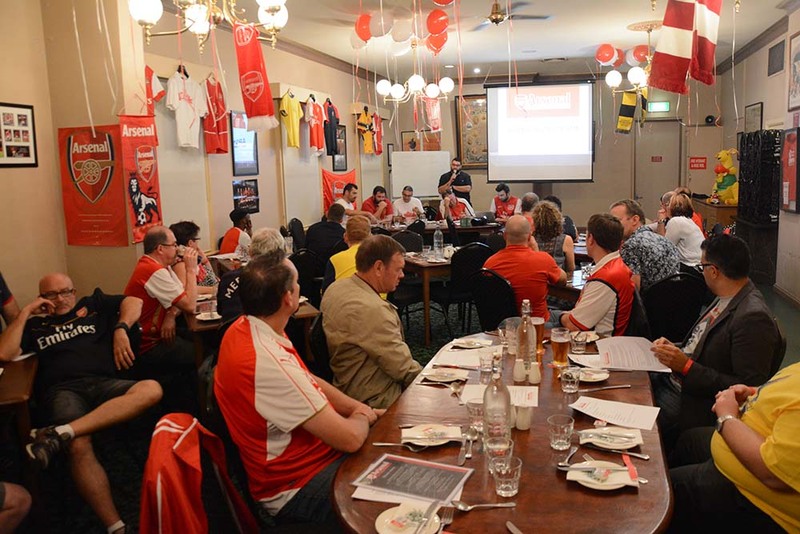 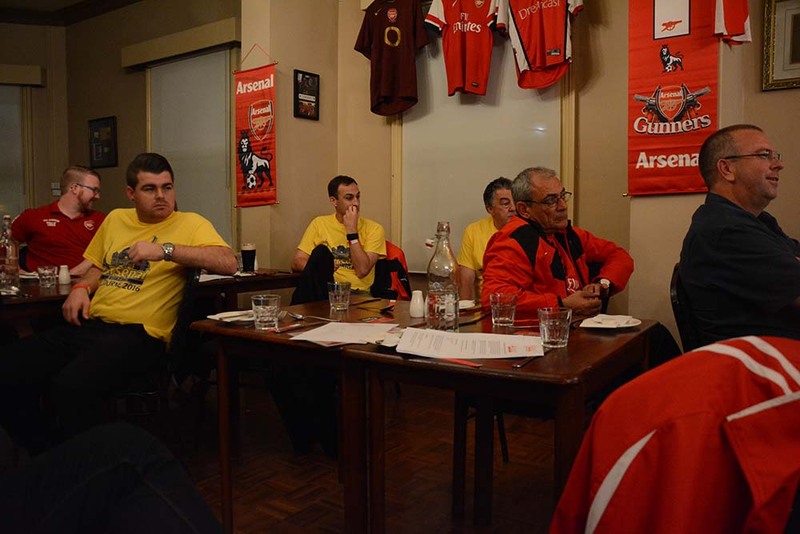 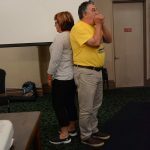 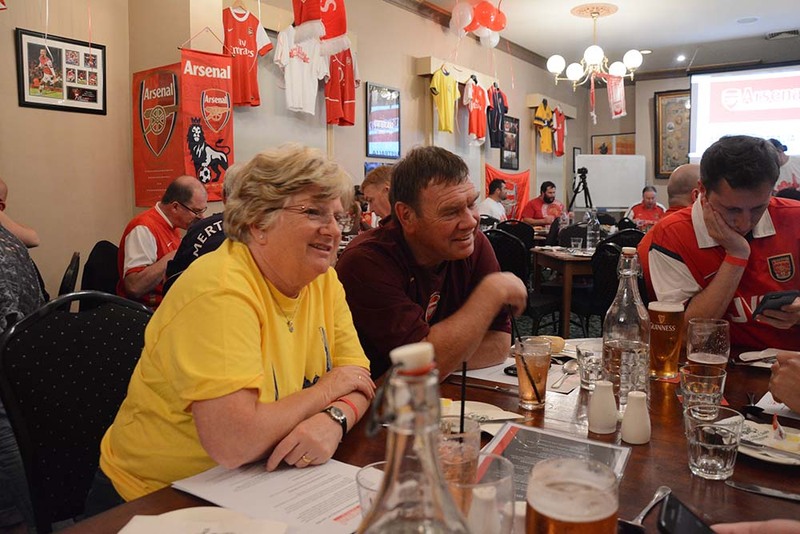 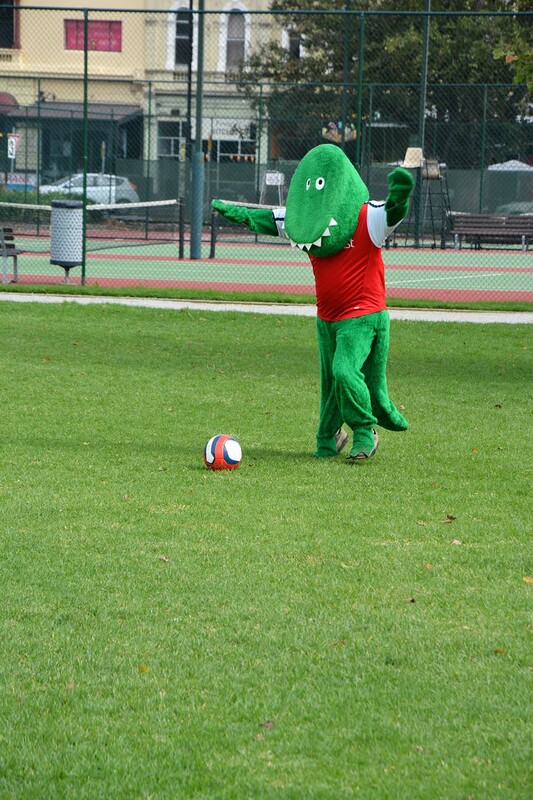 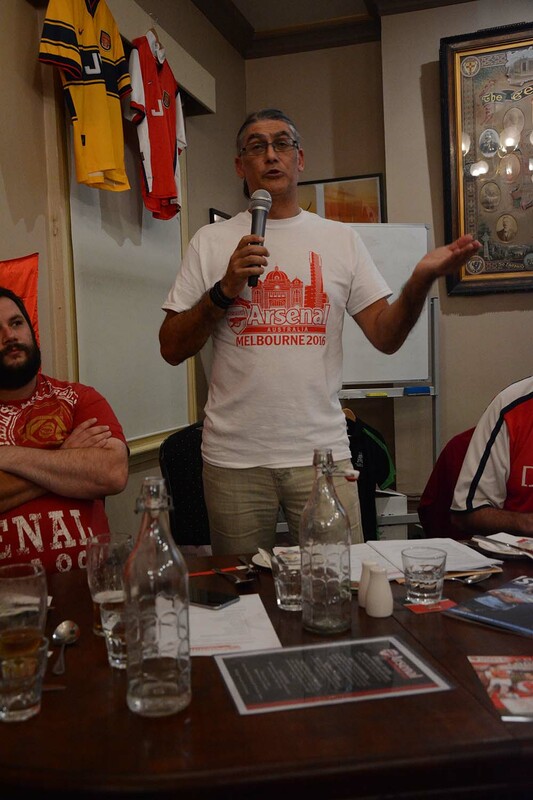 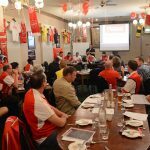 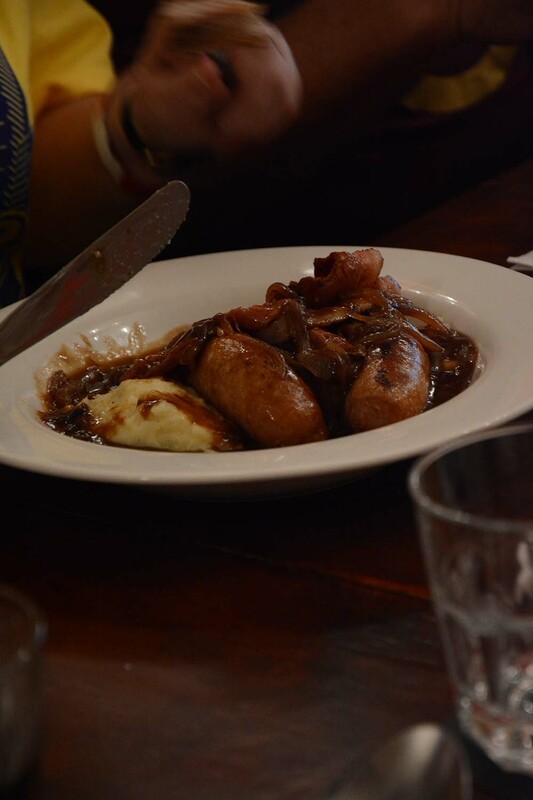 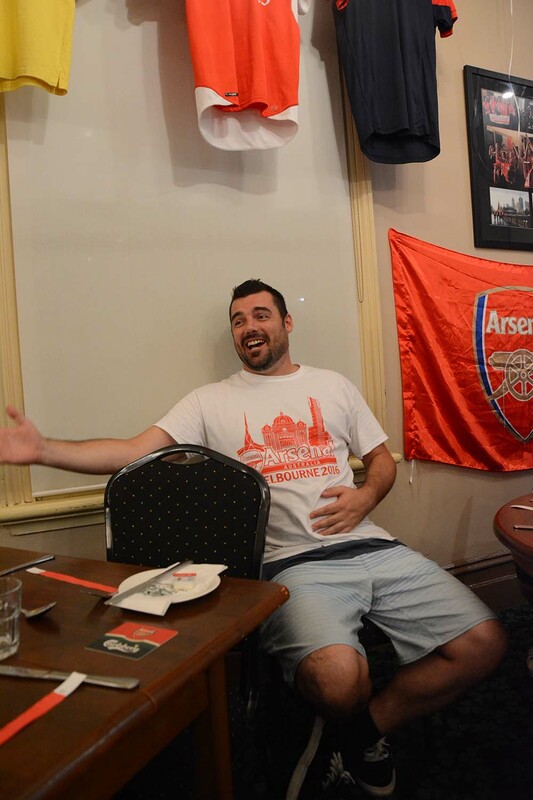 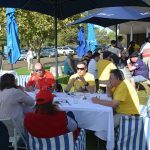 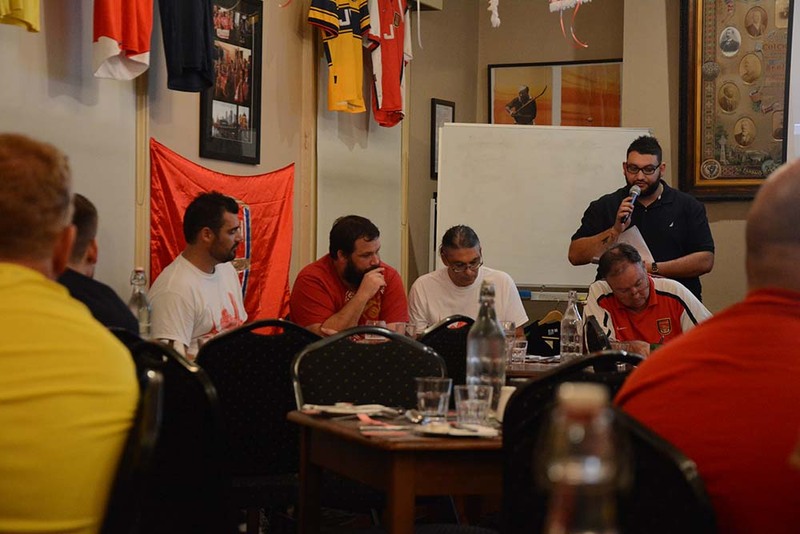 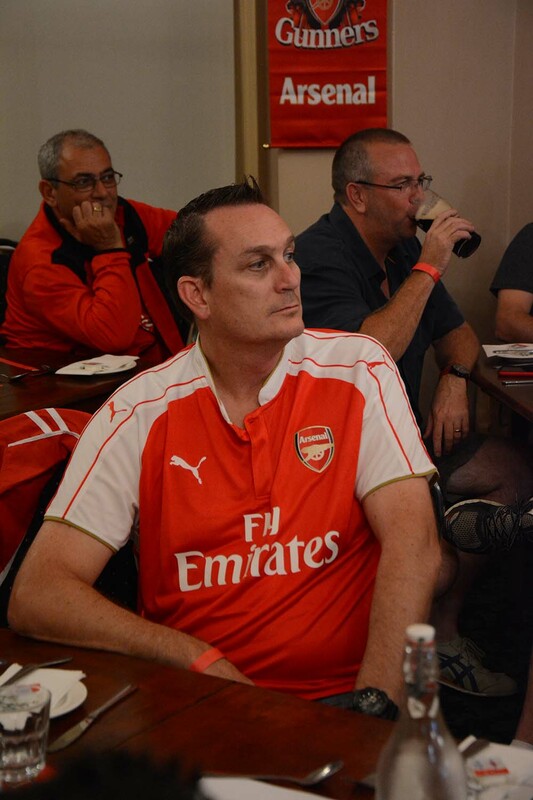 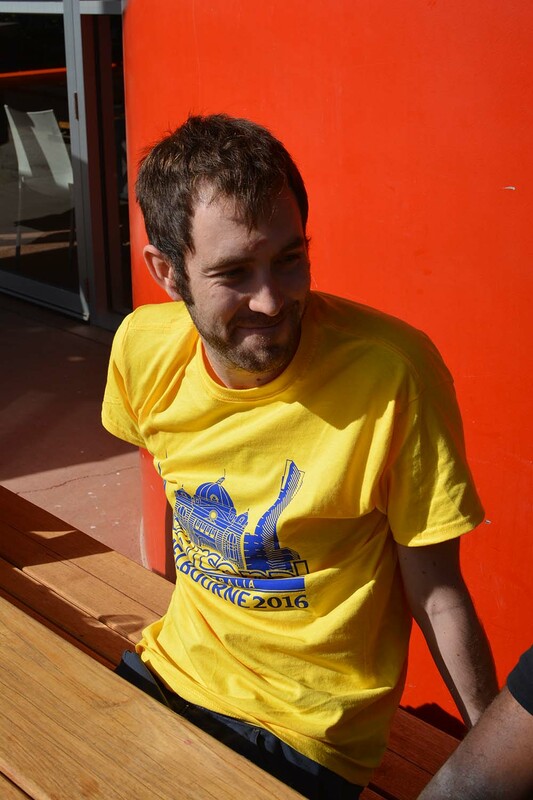 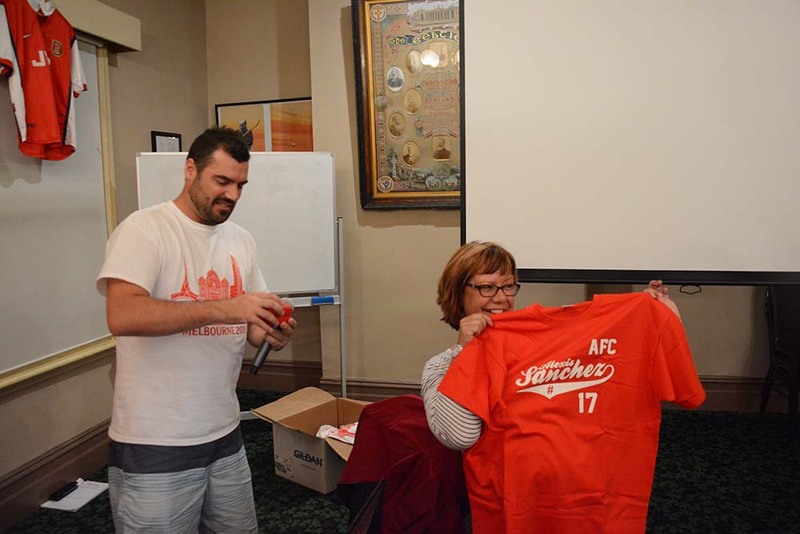 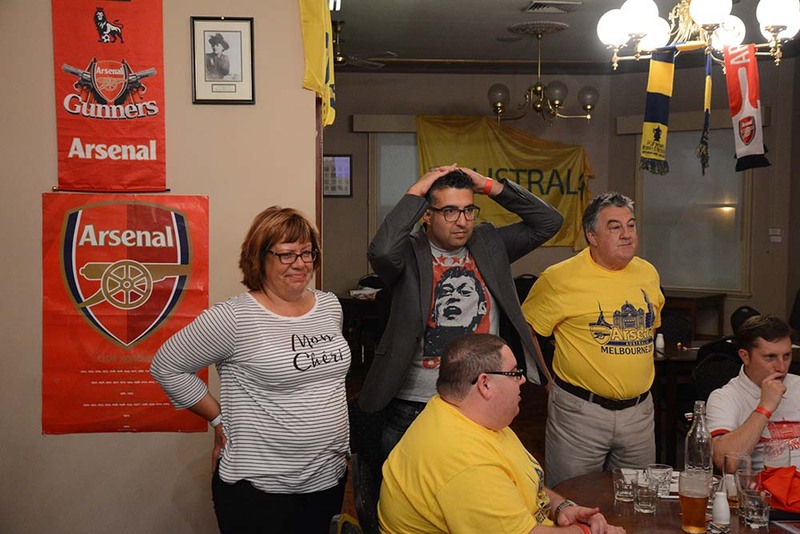 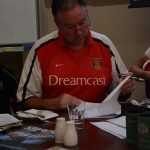 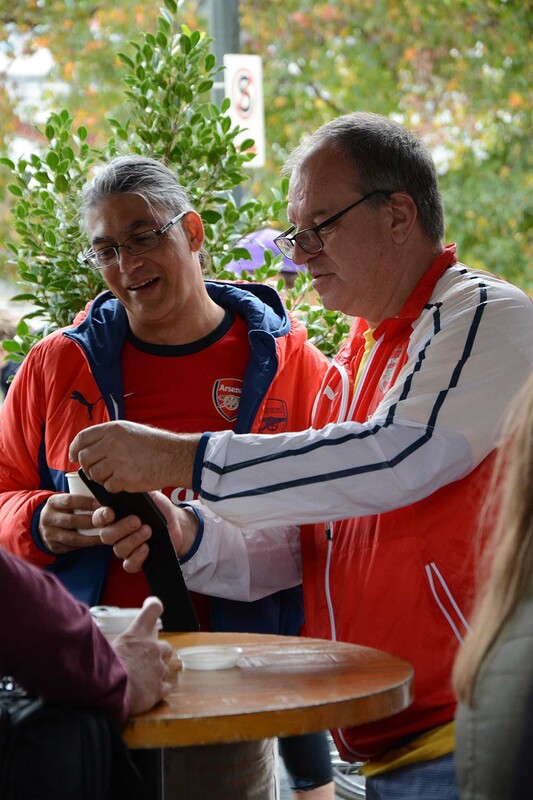 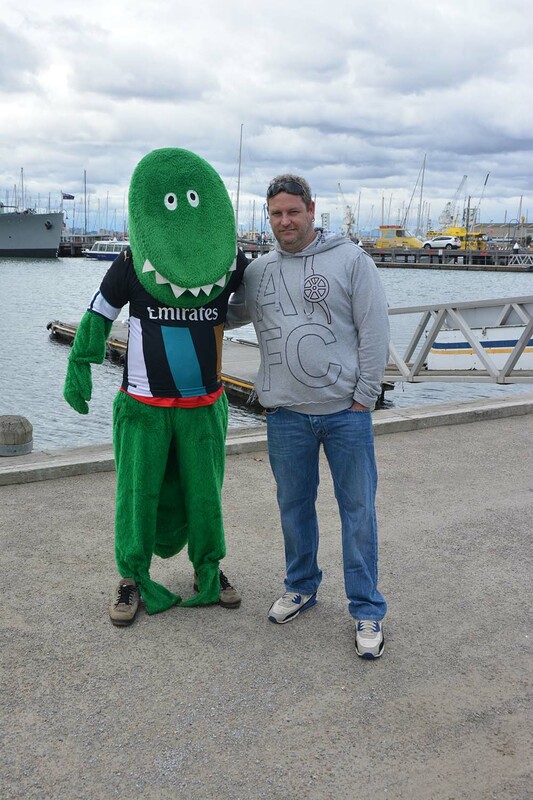 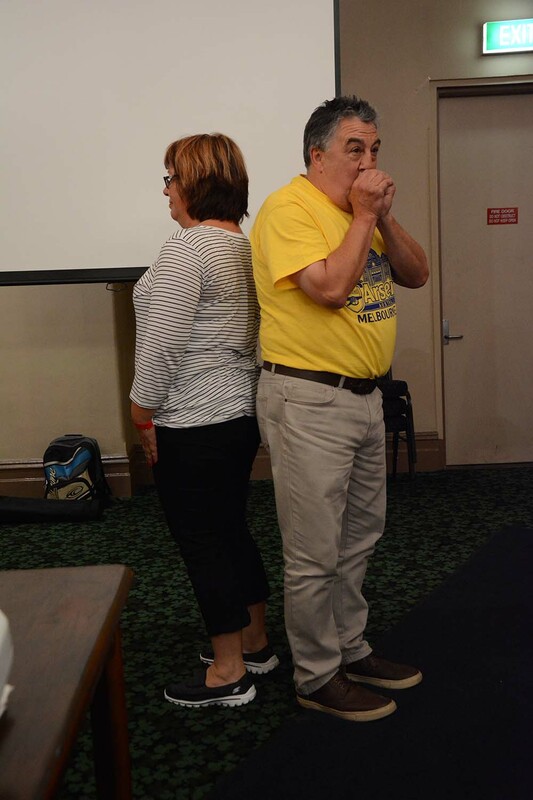 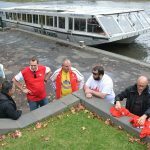 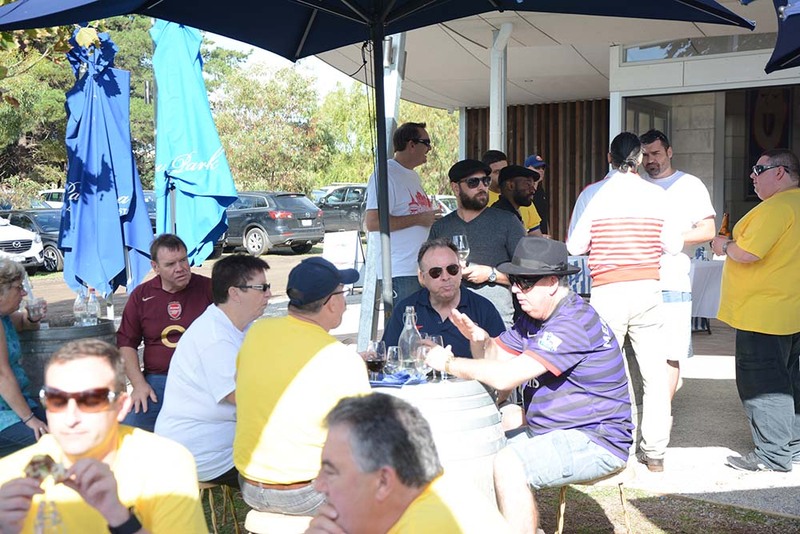 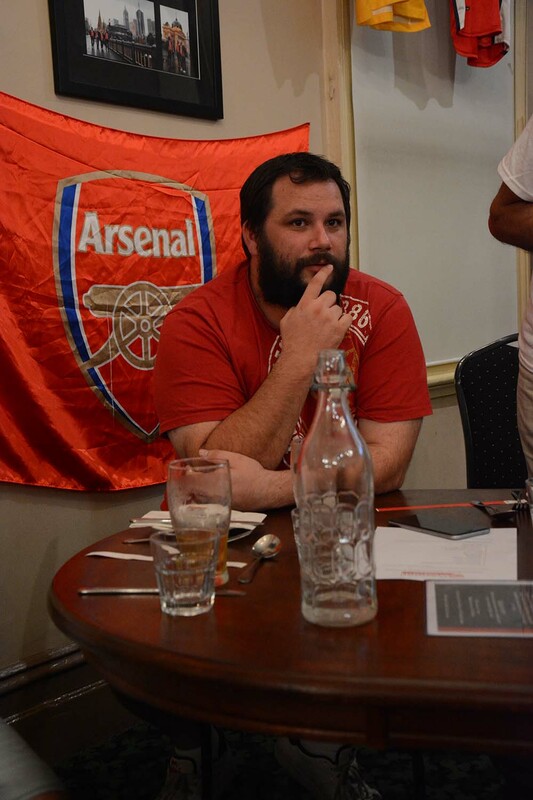 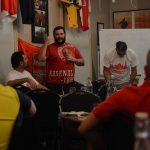 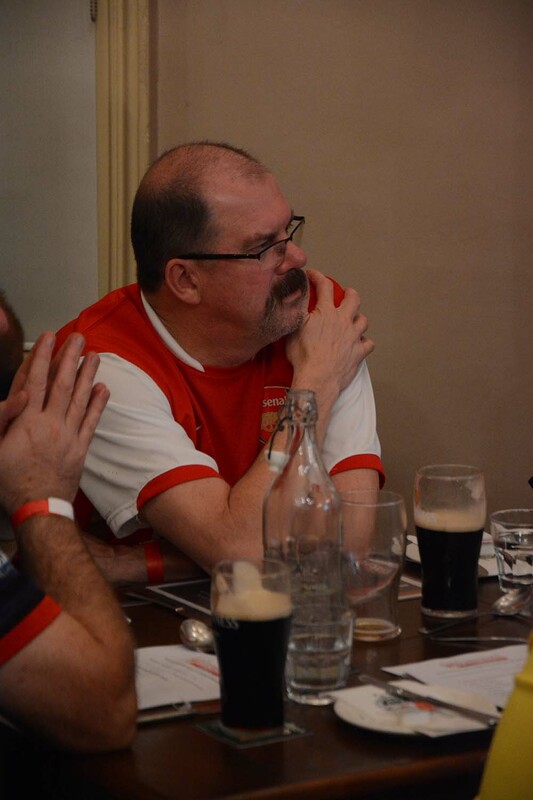 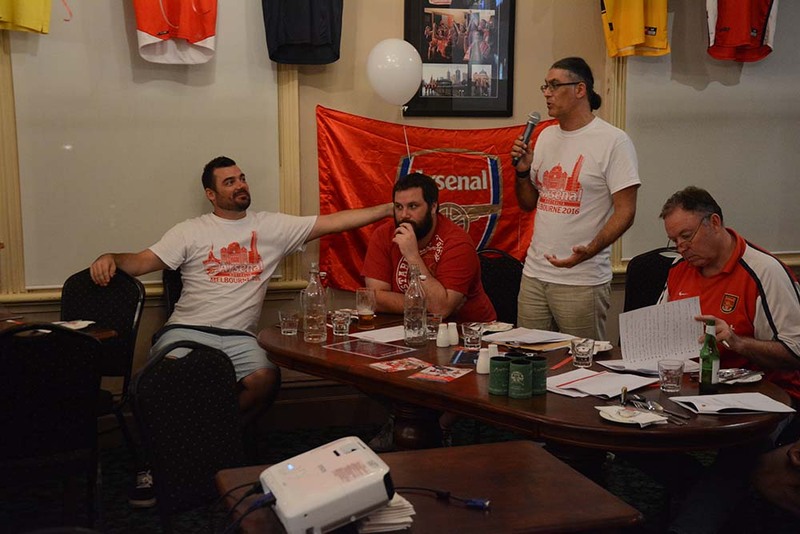 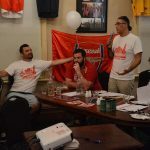 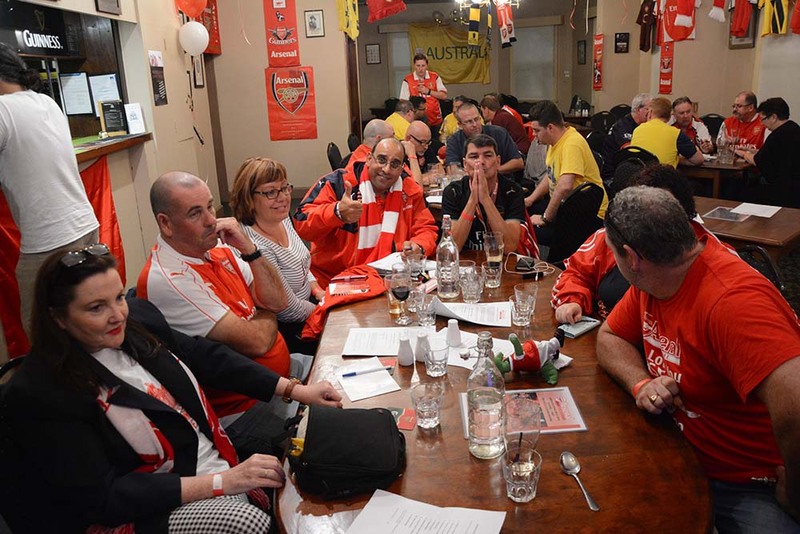 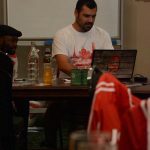 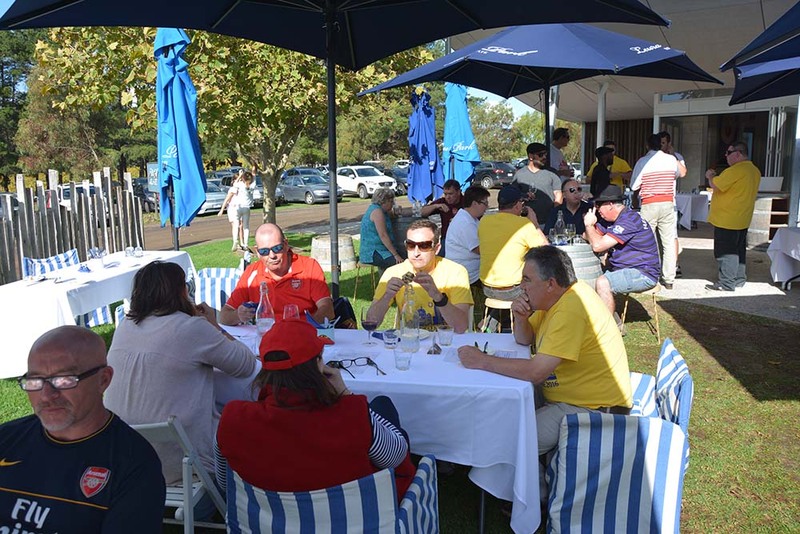 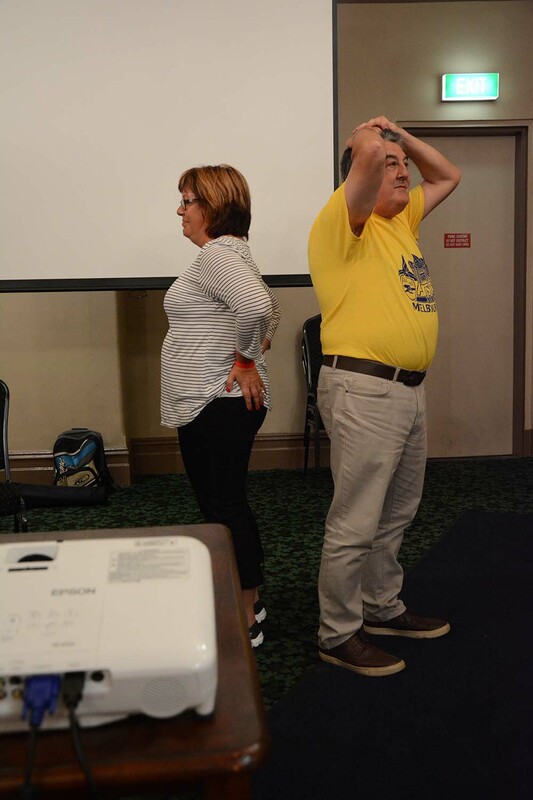 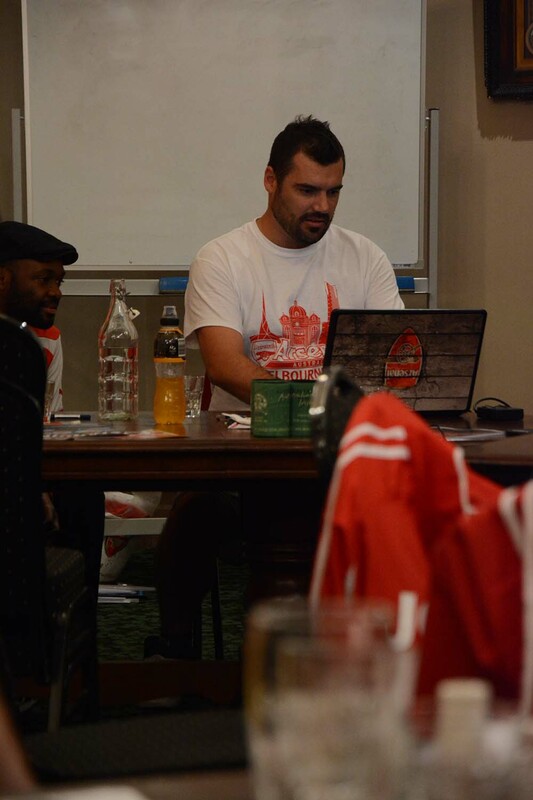 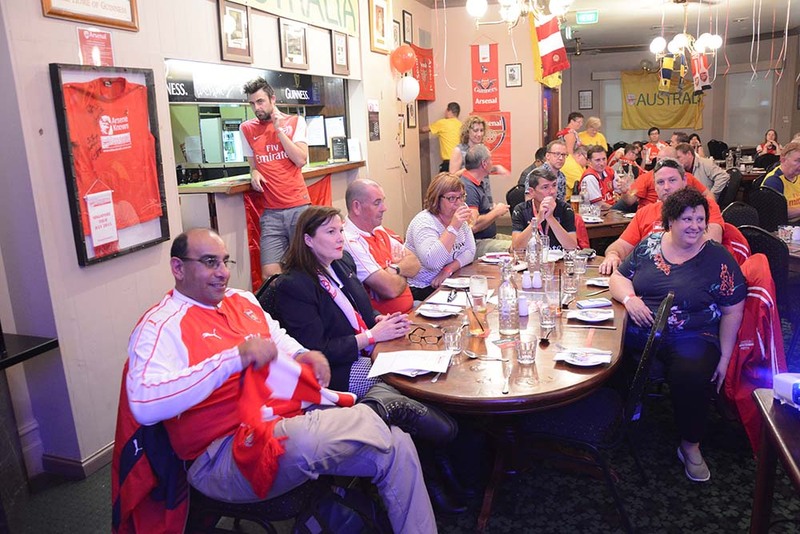 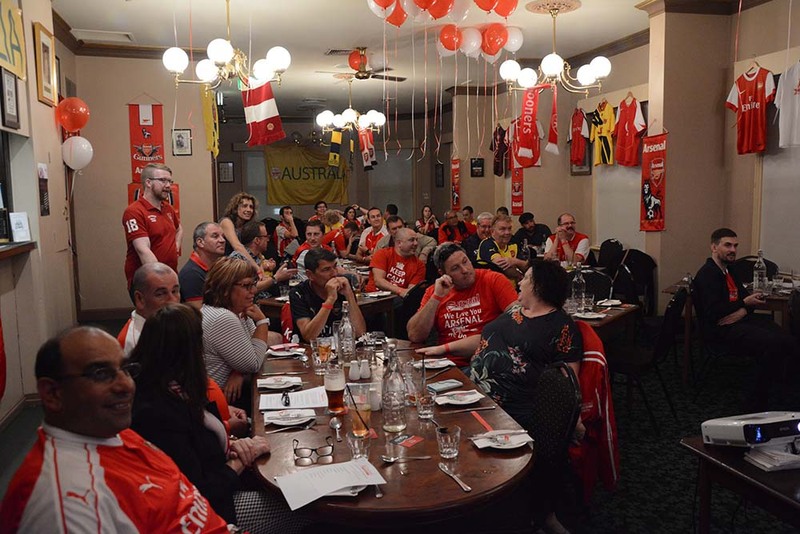 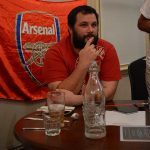 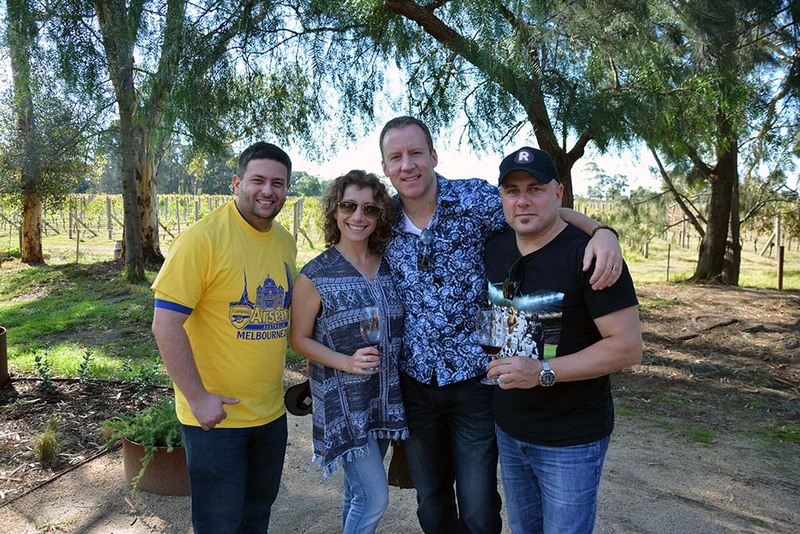 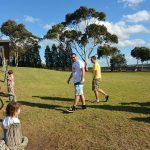 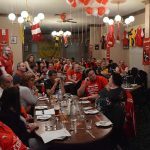 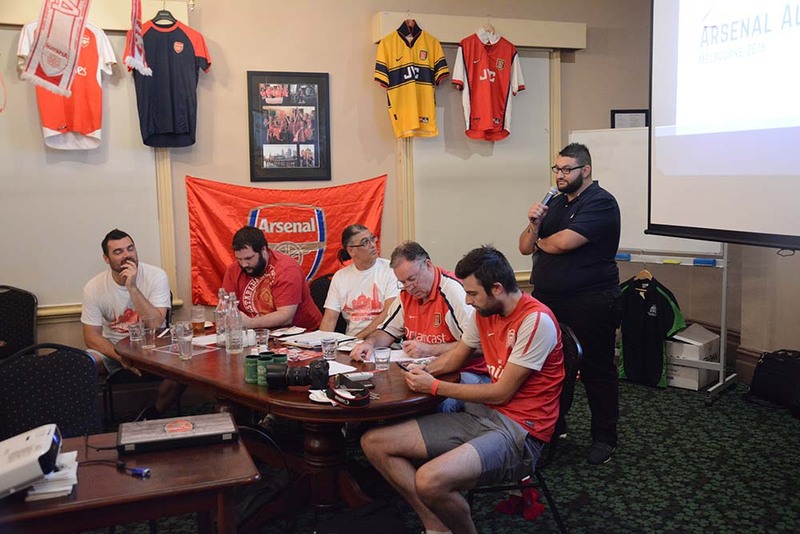 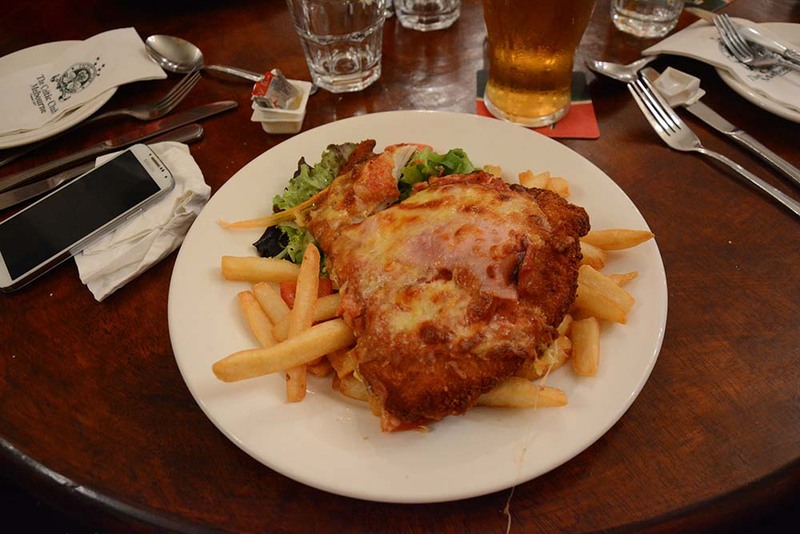 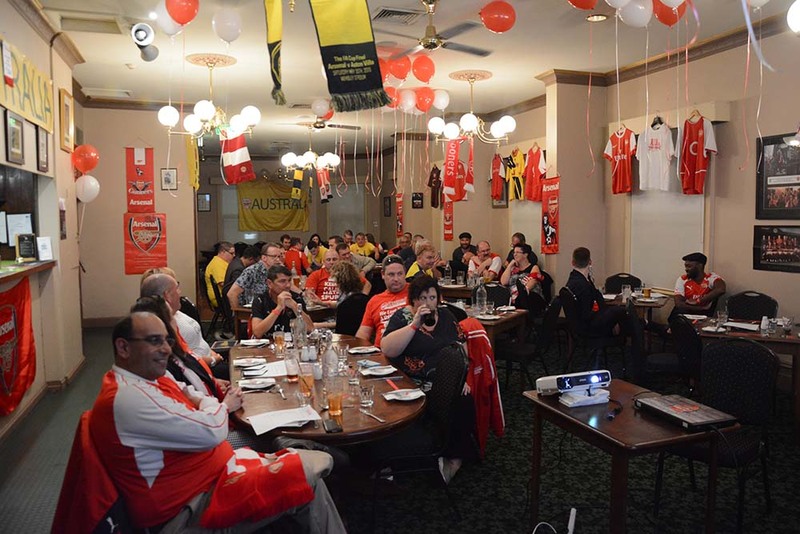 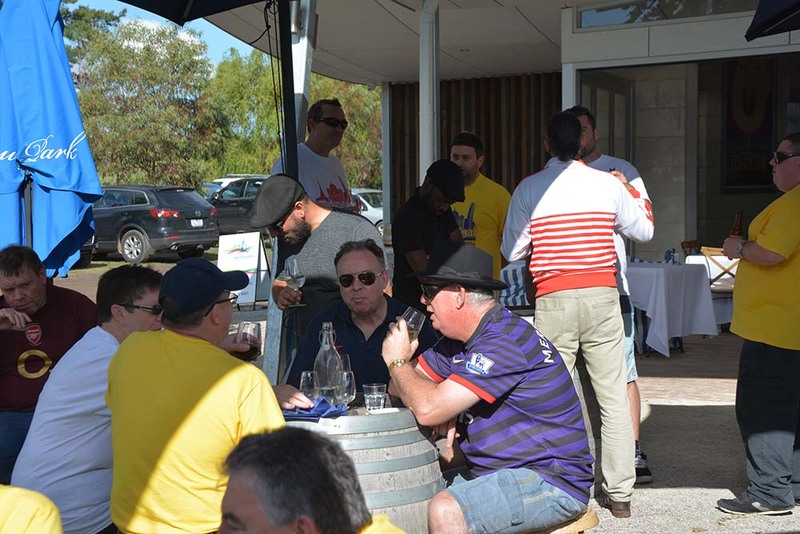 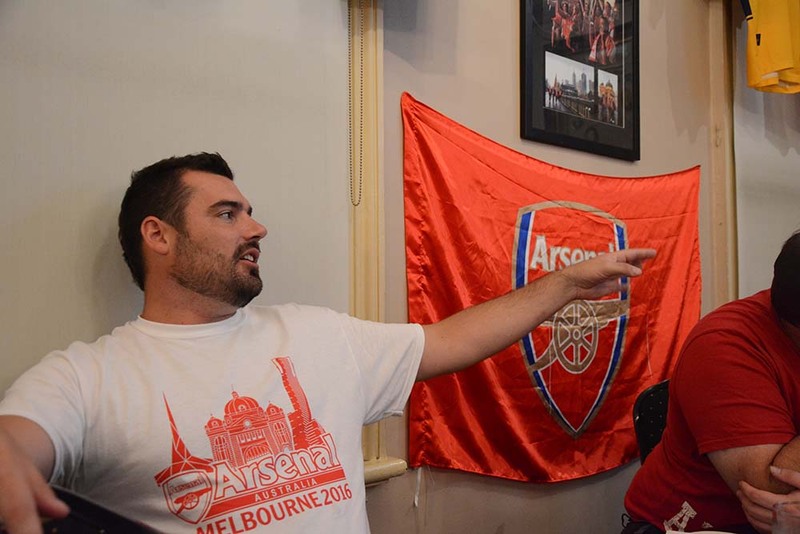 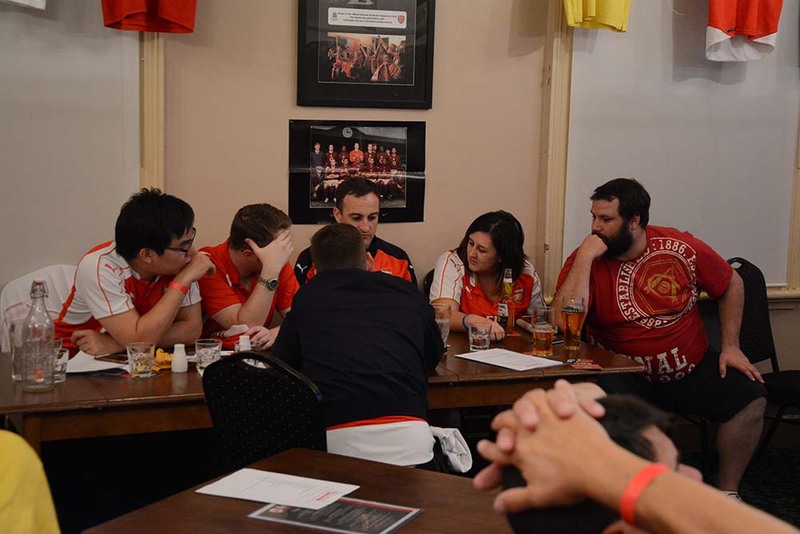 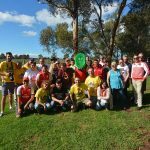 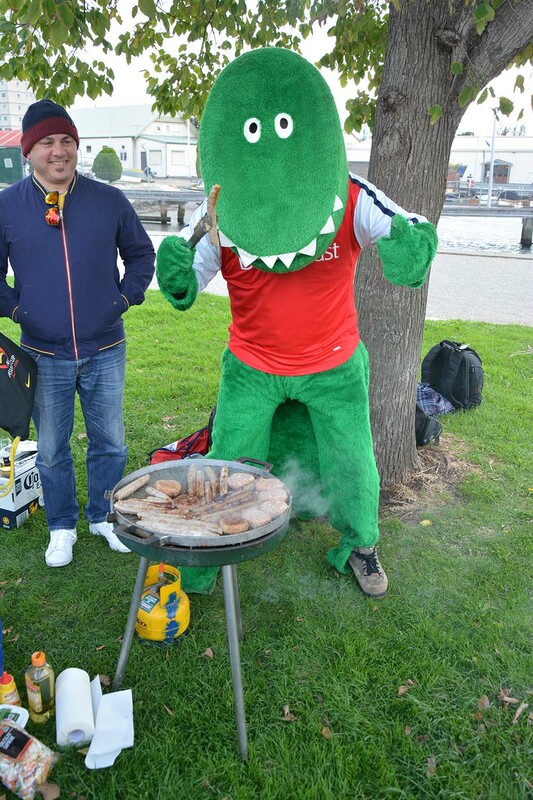 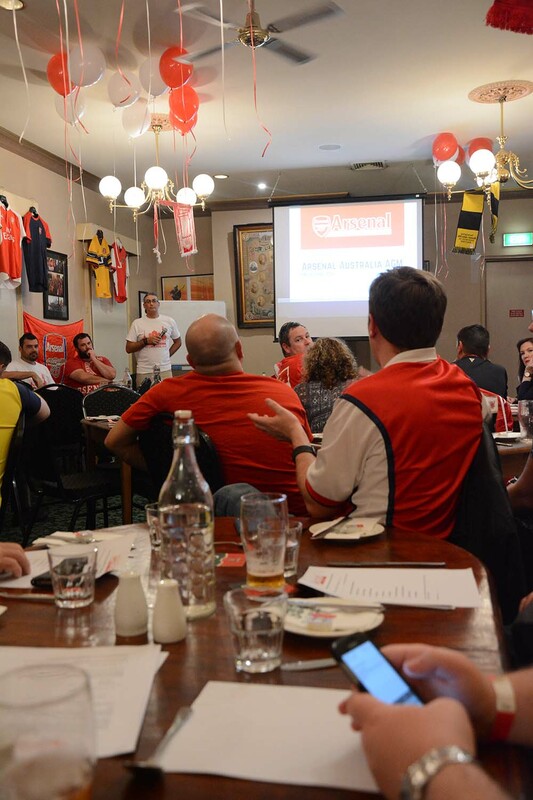 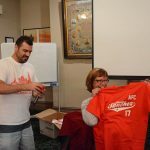 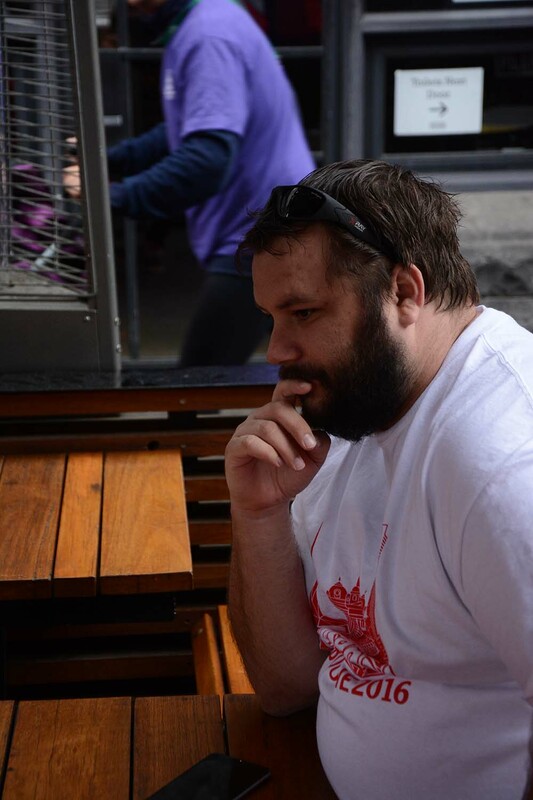 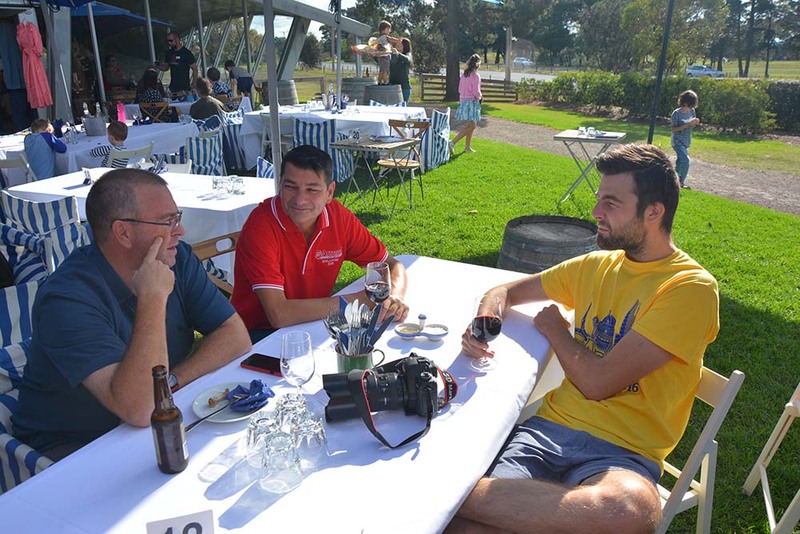 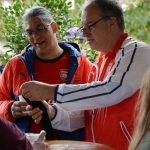 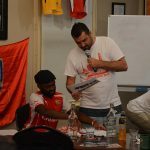 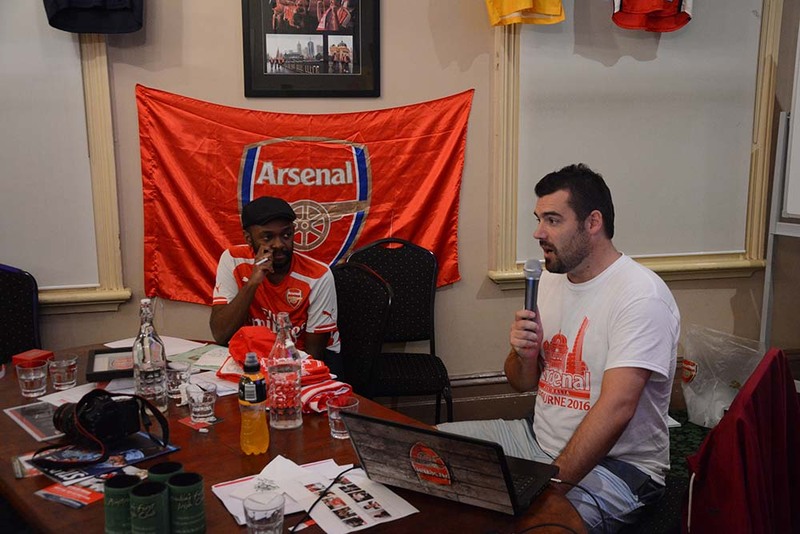 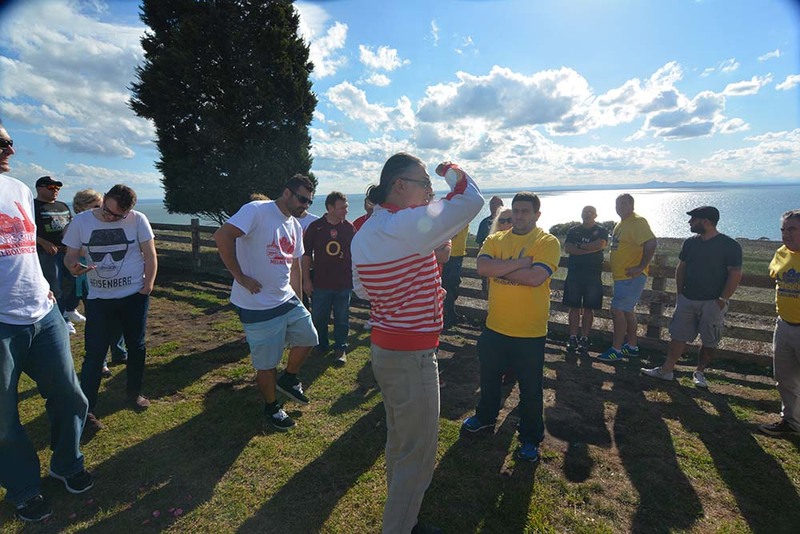 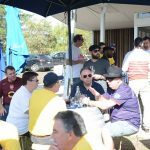 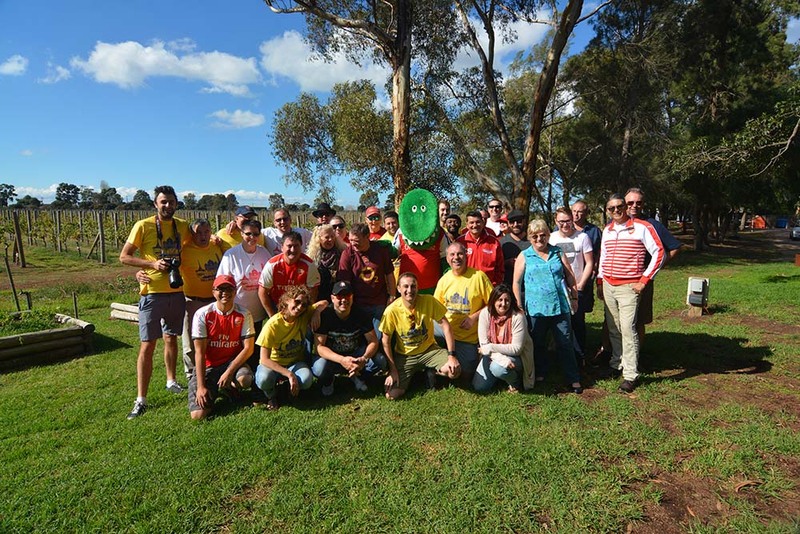 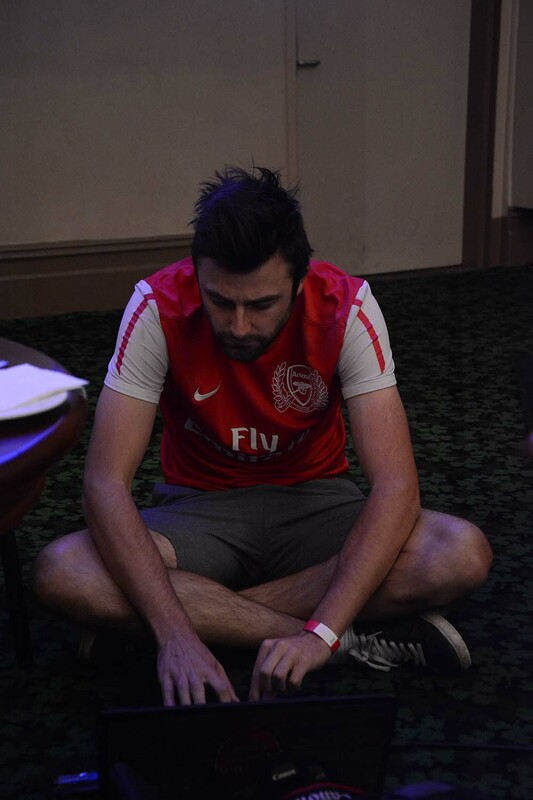 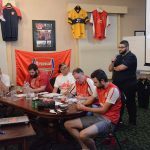 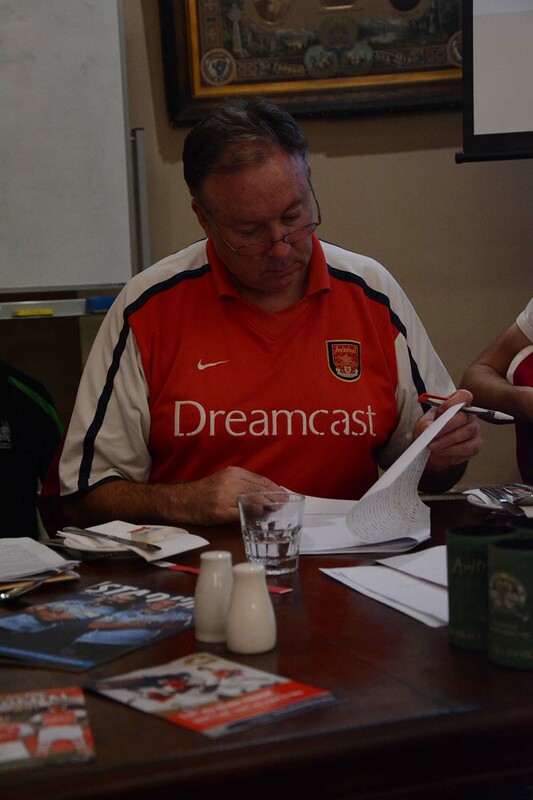 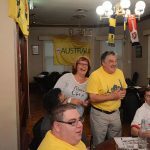 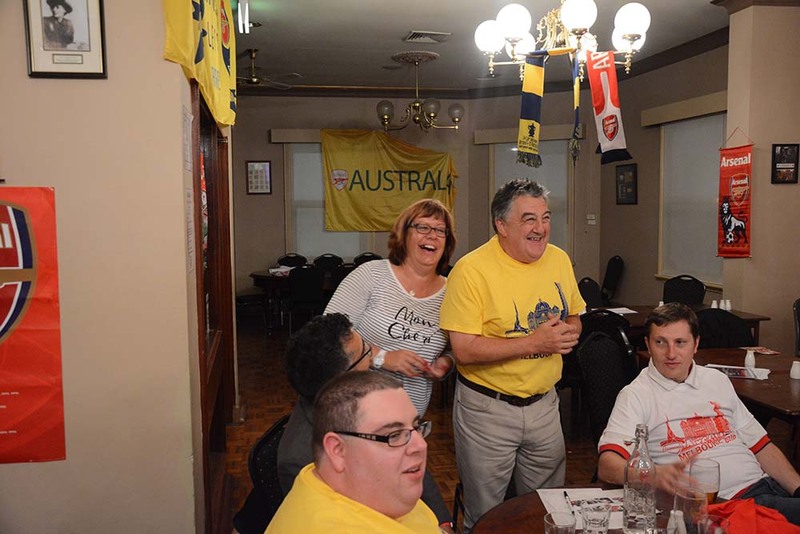 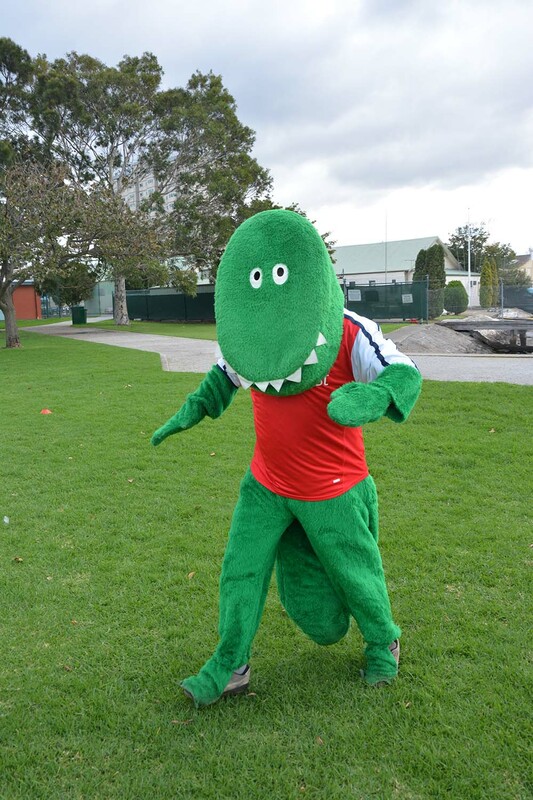 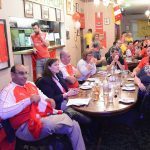 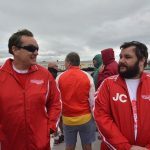 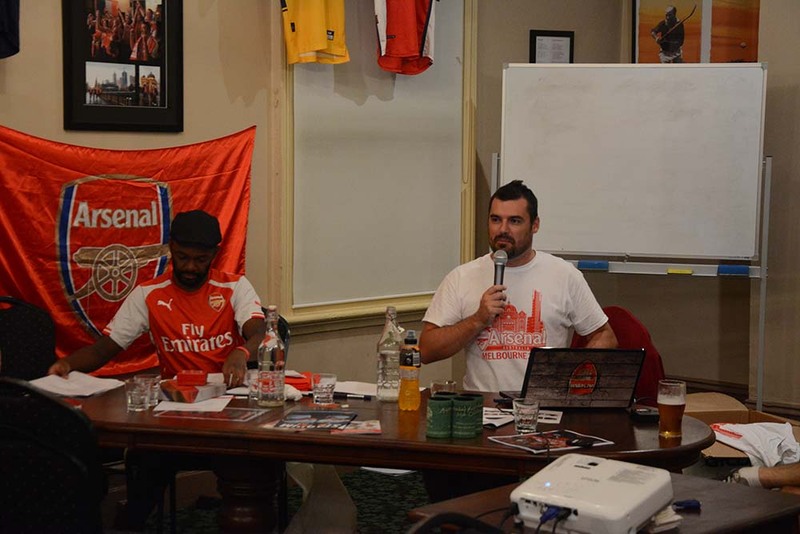 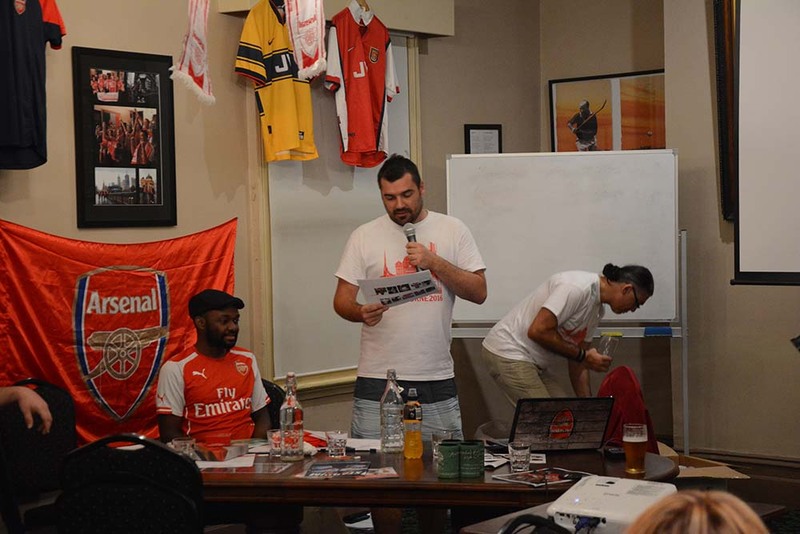 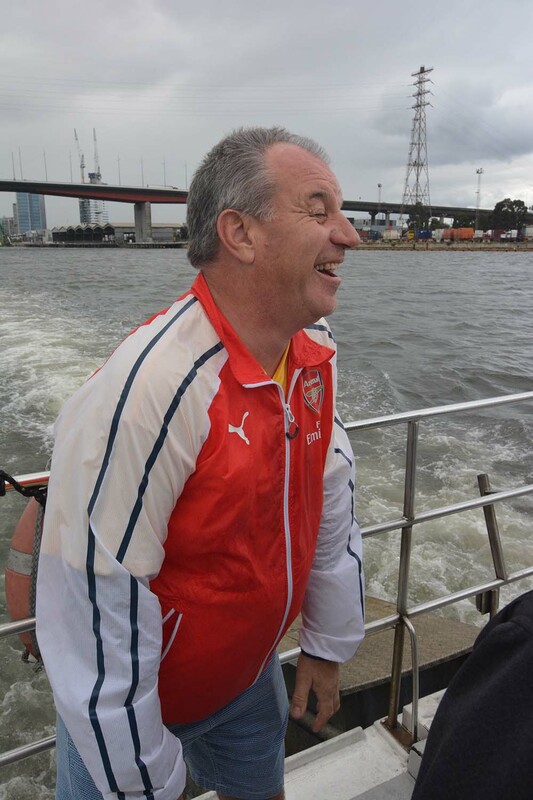 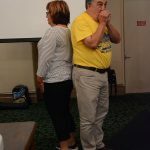 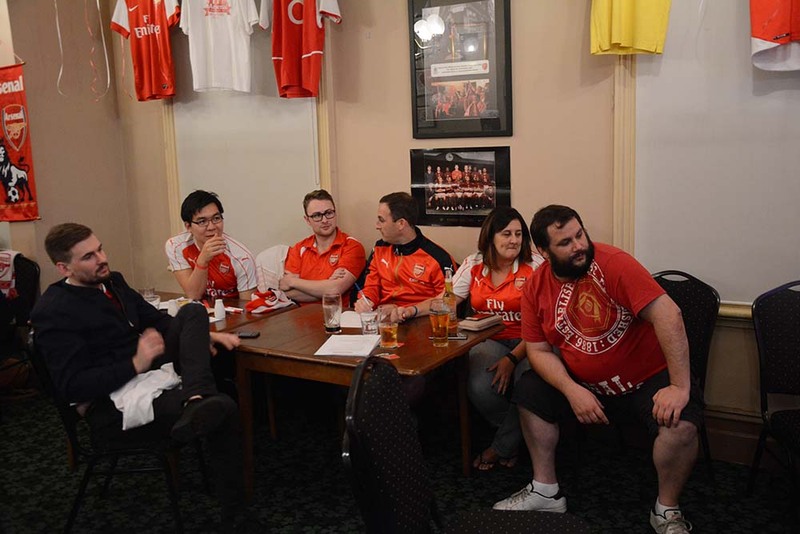 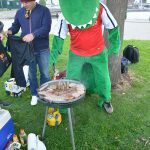 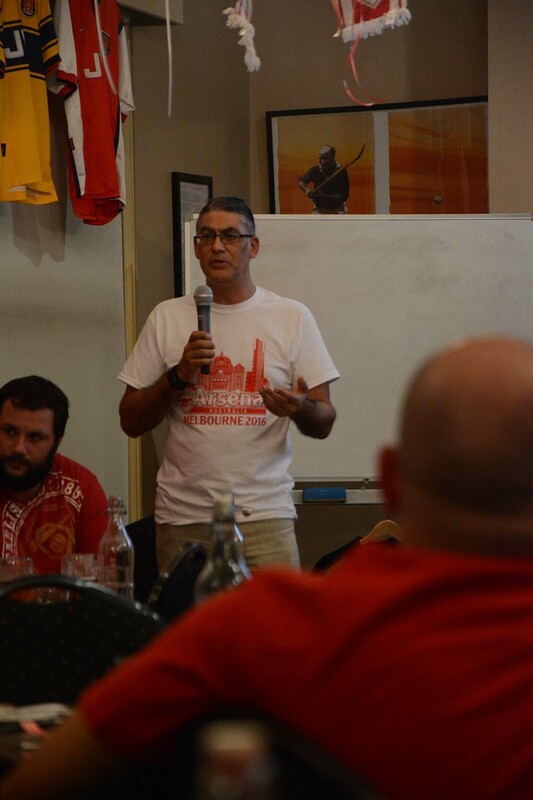 In the merry month of May, the Arsenal Australia Supporters Club held their annual AGM weekend. 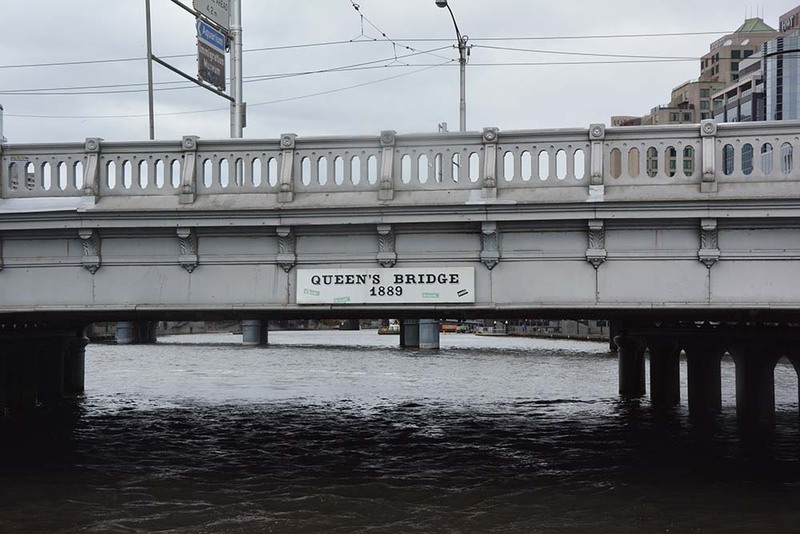 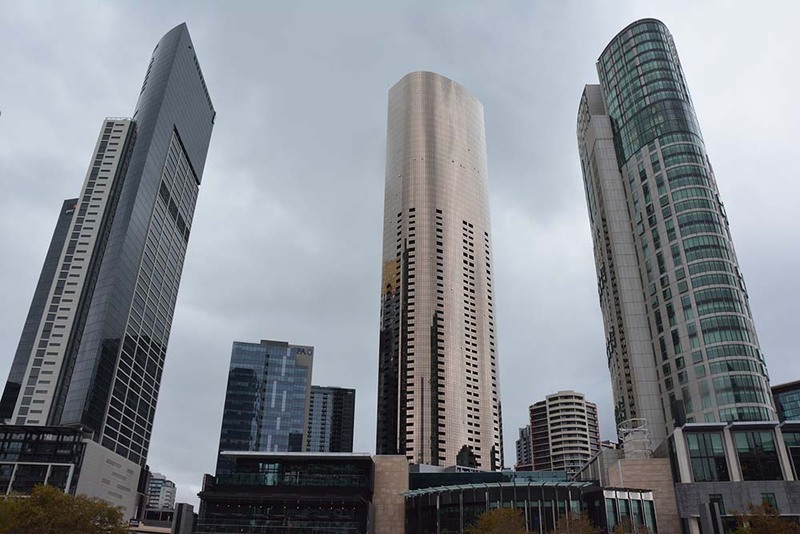 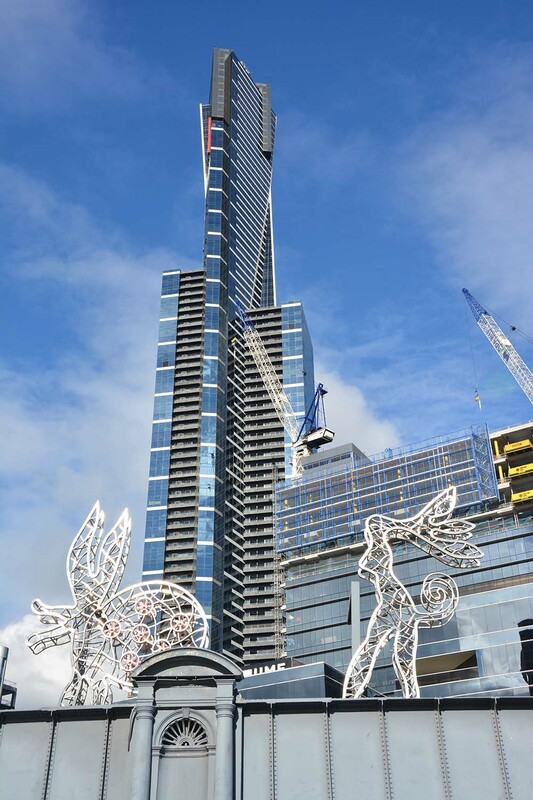 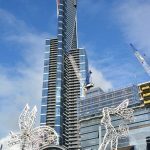 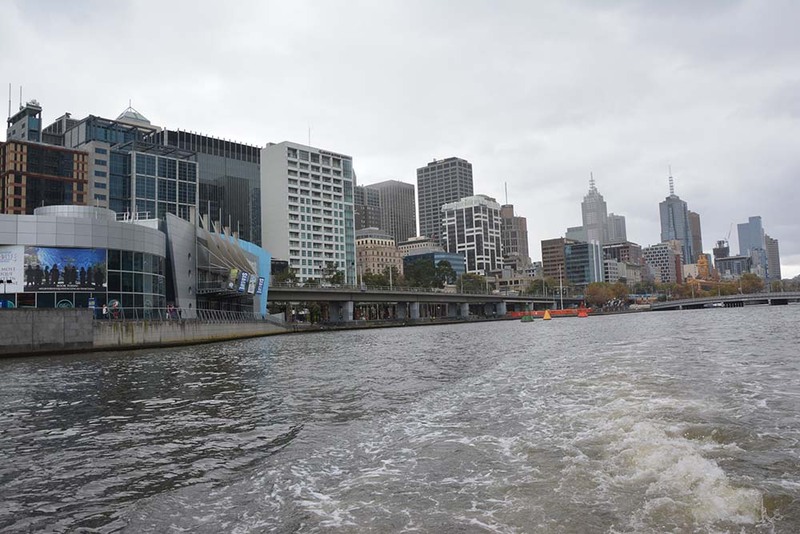 This year it was held in Melbourne, Victoria. 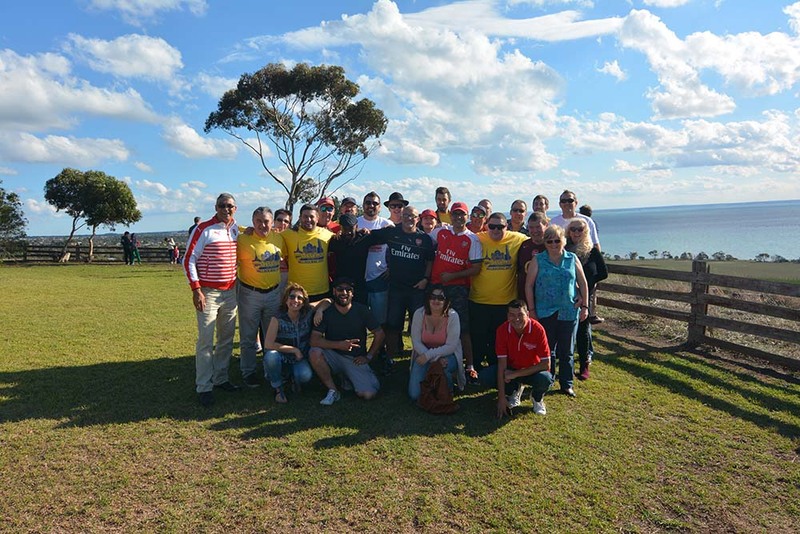 Goners from around the country came together and the group had a cracking time. 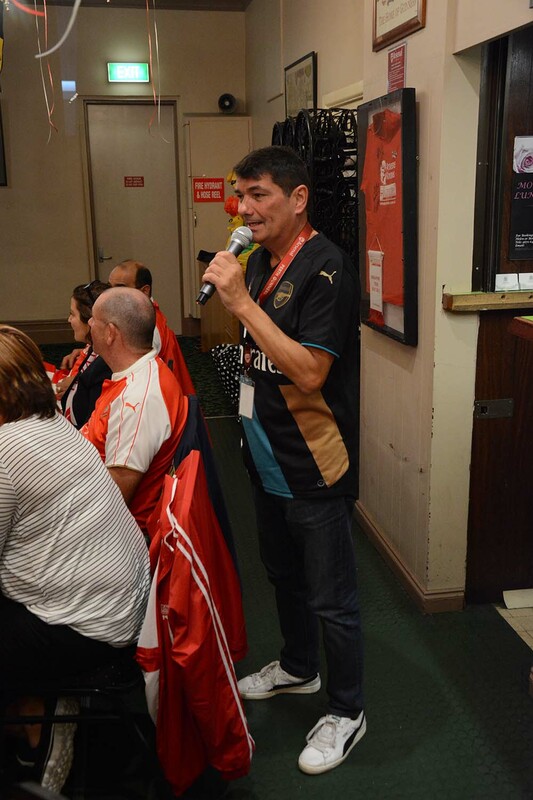 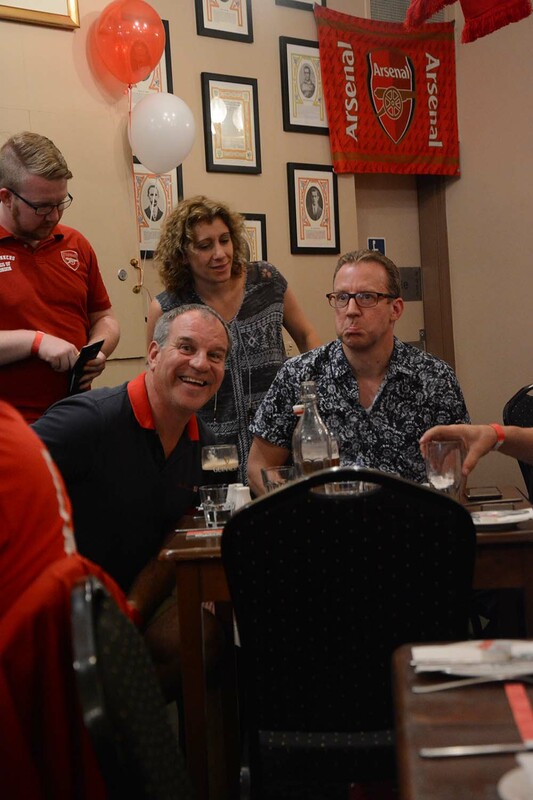 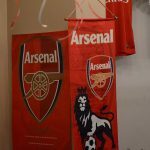 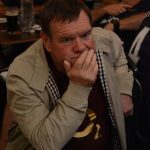 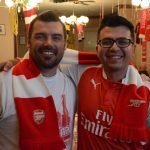 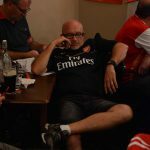 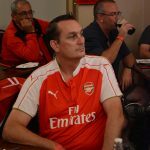 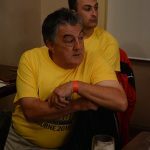 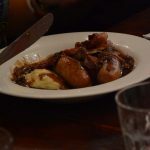 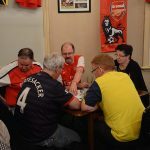 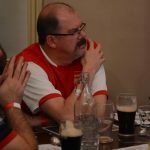 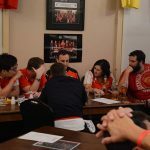 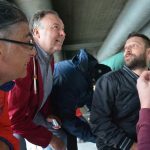 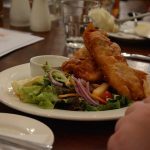 On Friday evening, the group met at the Celtic Club for a ‘Gooner Get-together’ where food, drink and Arsenal debating was in full force. 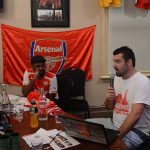 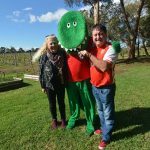 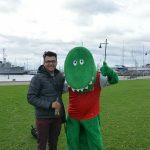 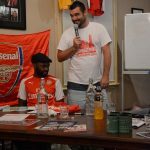 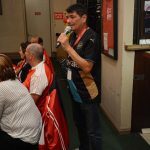 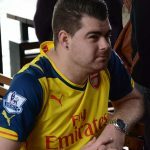 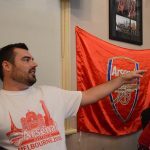 There was even time for Adelaide Gooner Mitchell Knott to gatecrash the live entertainment in the pub and take over the microphone! 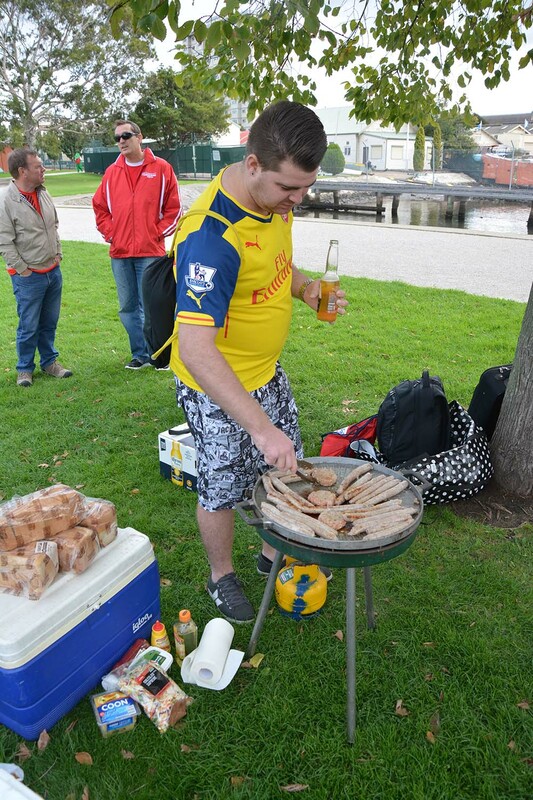 Saturday, the main day of the weekend, was a long but enjoyable one. 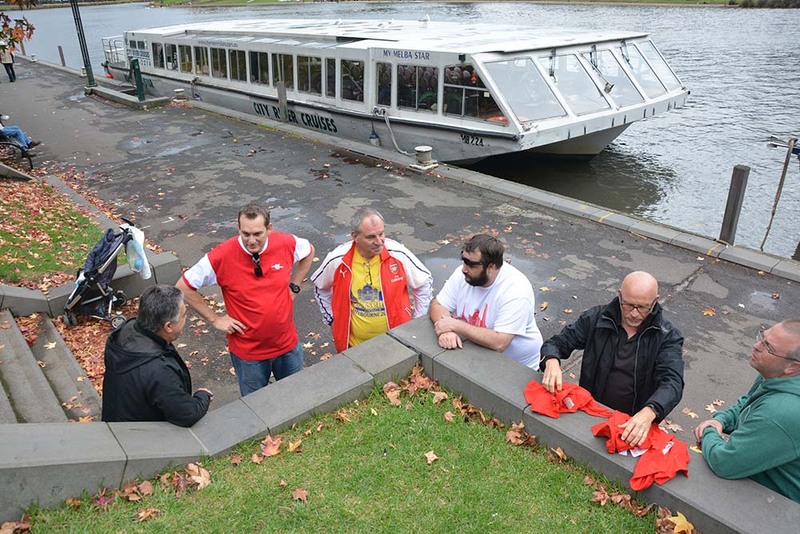 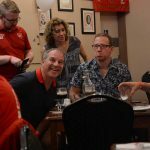 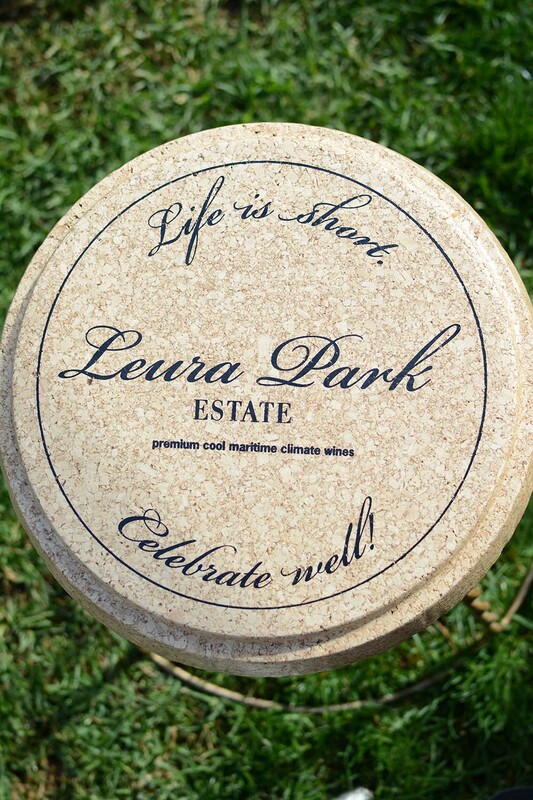 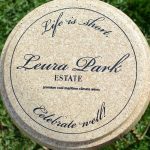 In the morning, 2 full buses took Gooner’s for a beautiful wine tasting tour. 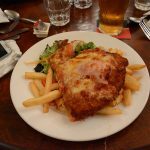 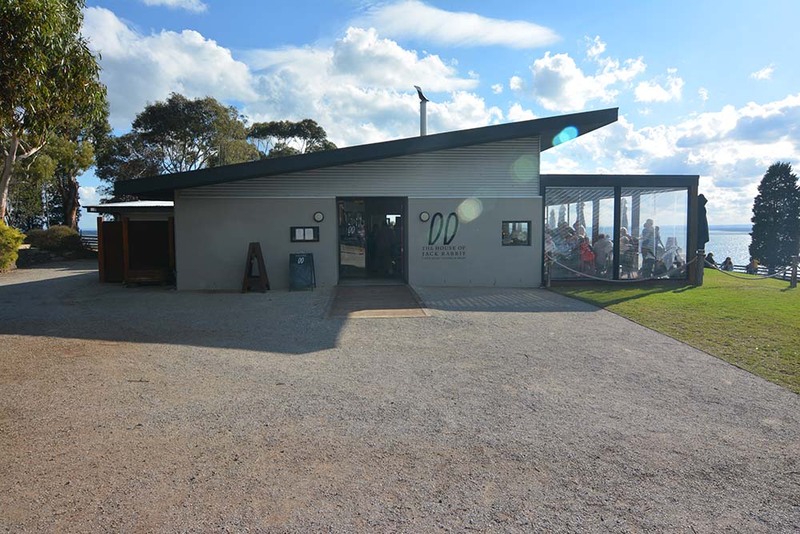 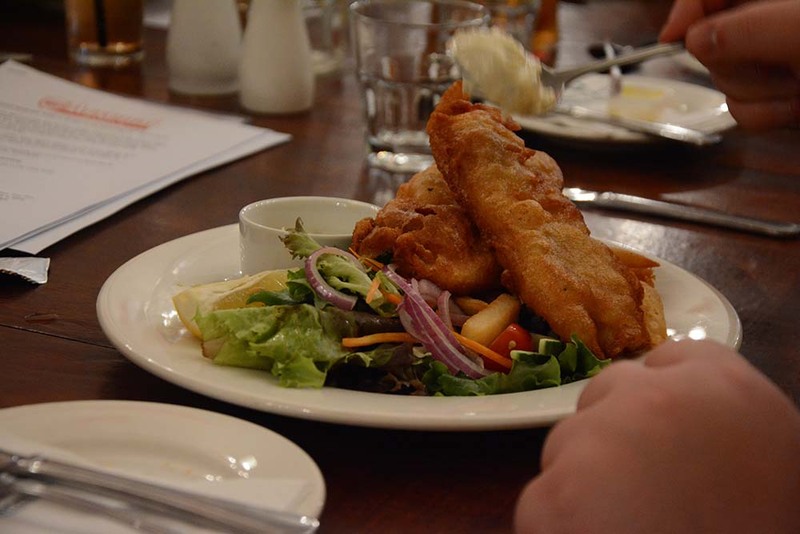 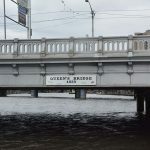 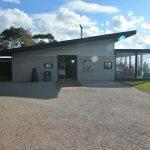 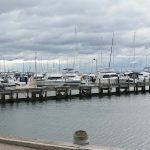 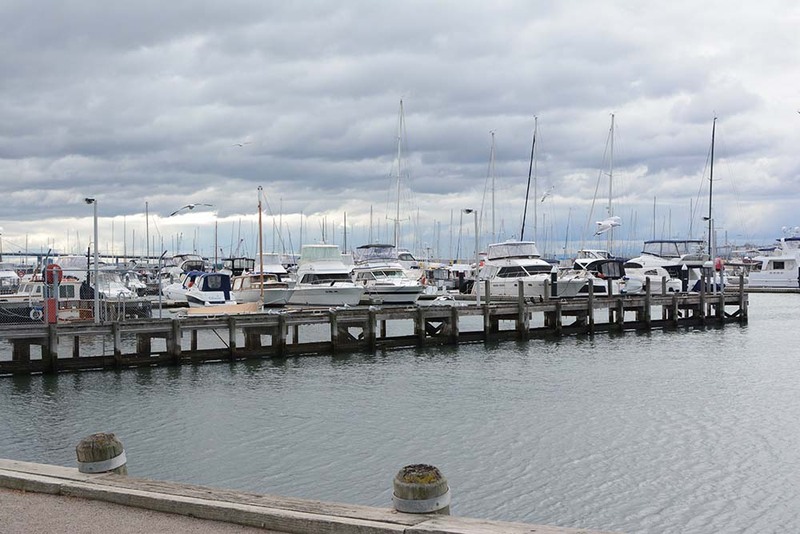 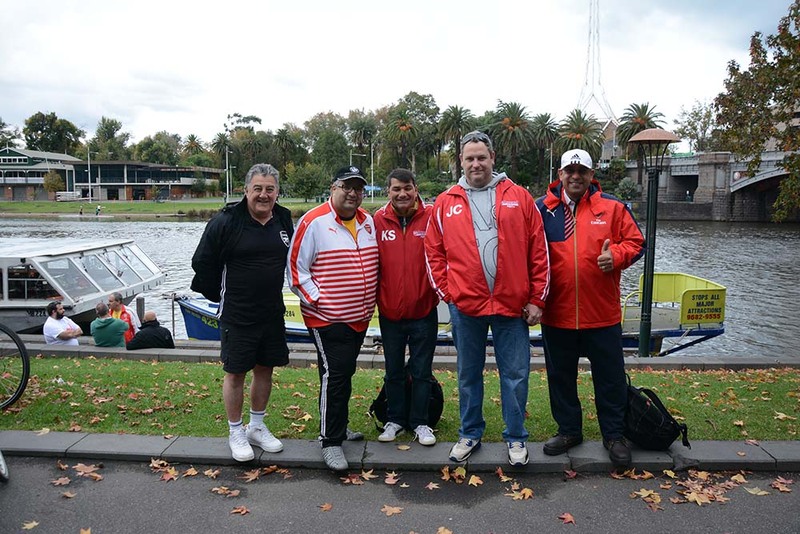 After a few glasses of Red and some exquisite lunch, the crew headed back to Melbourne for the AGM at the Celtic Club. 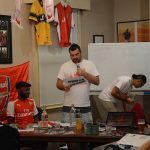 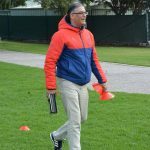 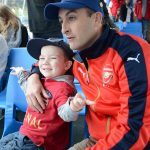 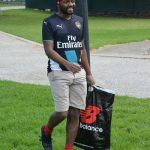 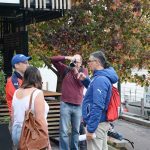 The main topic in focus was the small matter of the Arsenal In Sydney Tour of 2017. 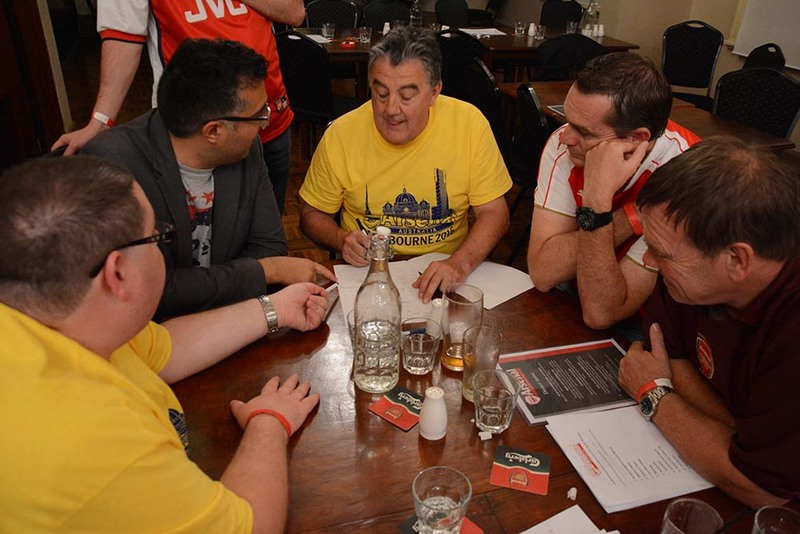 A copy of the minutes is available for view in the MEMBERS LOGIN section. 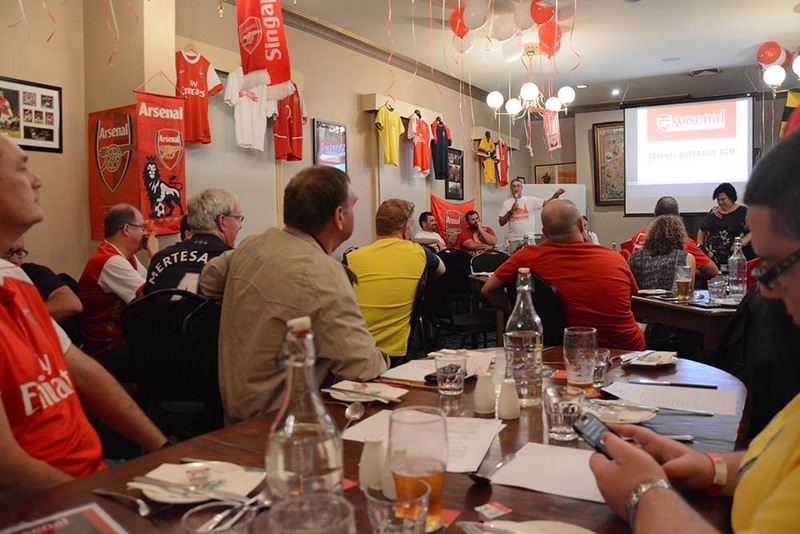 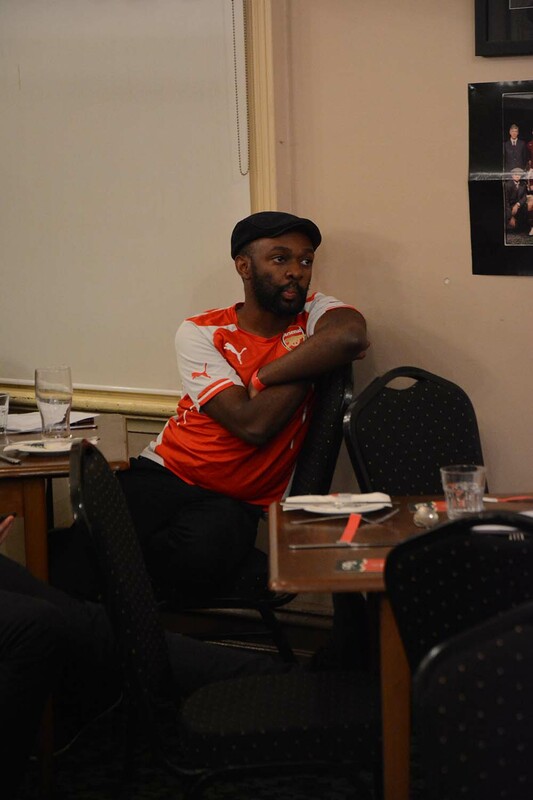 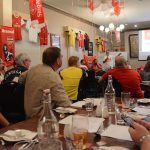 The AGM was followed by a 2 course dinner, then onto a very exciting Arsenal quiz, hosted by Rod and Donovan. 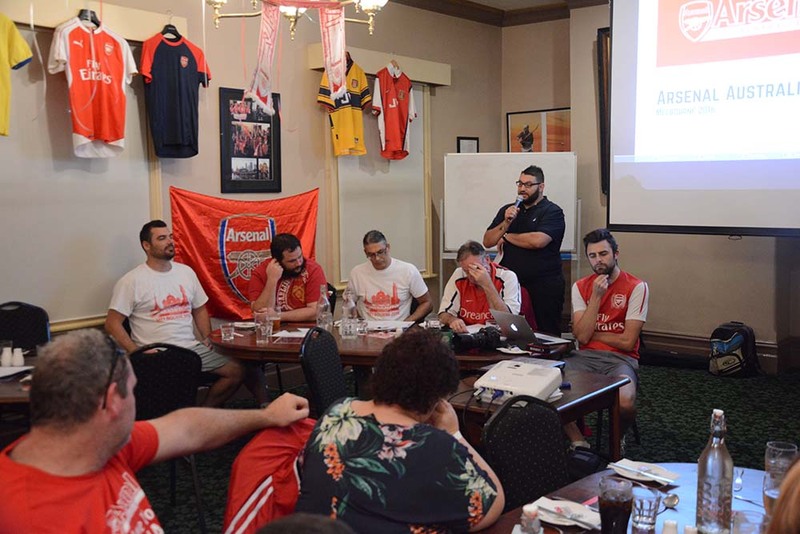 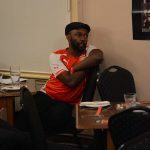 Some really tough questions in there, including some very special video questions supplied by Arsenal Football Club players exclusively for Arsenal Australia! 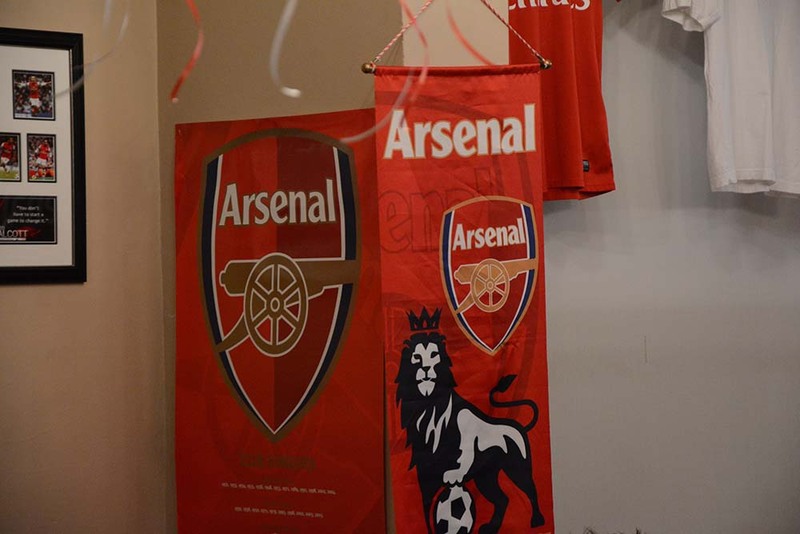 Thanks Arsenal! 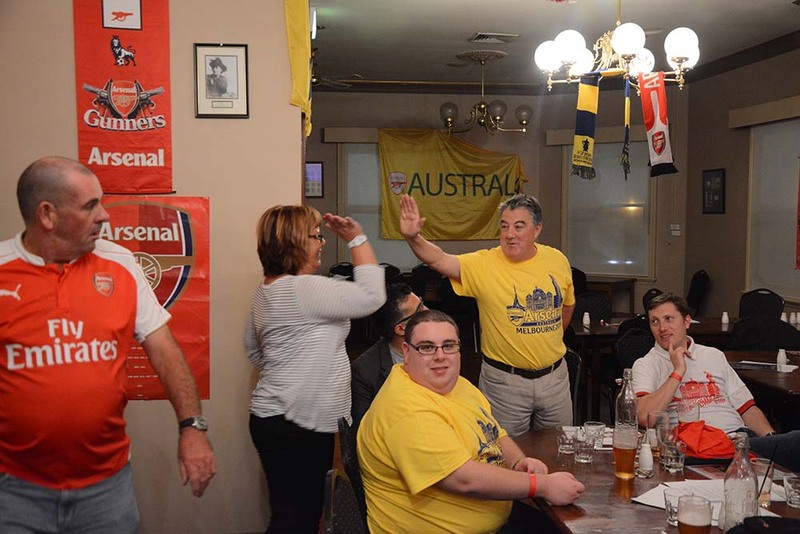 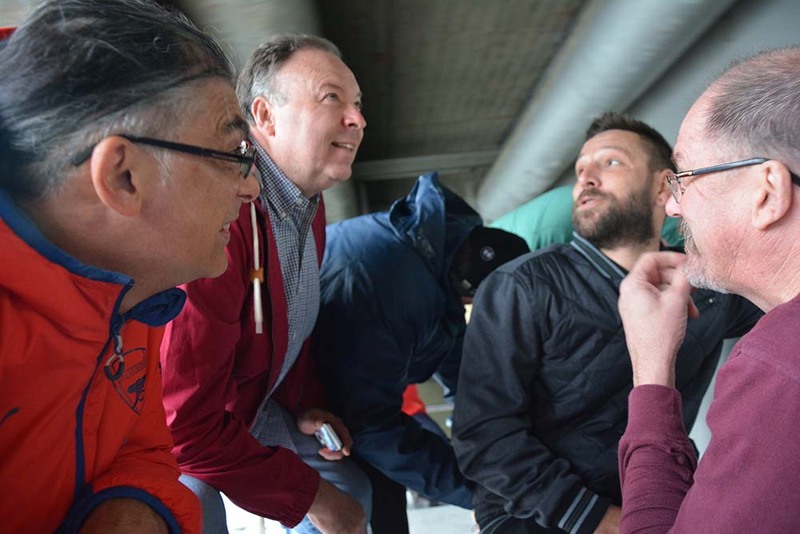 Arsenal played Norwich later at 2.30am and some brave, nocturnal fans stayed out to watch. 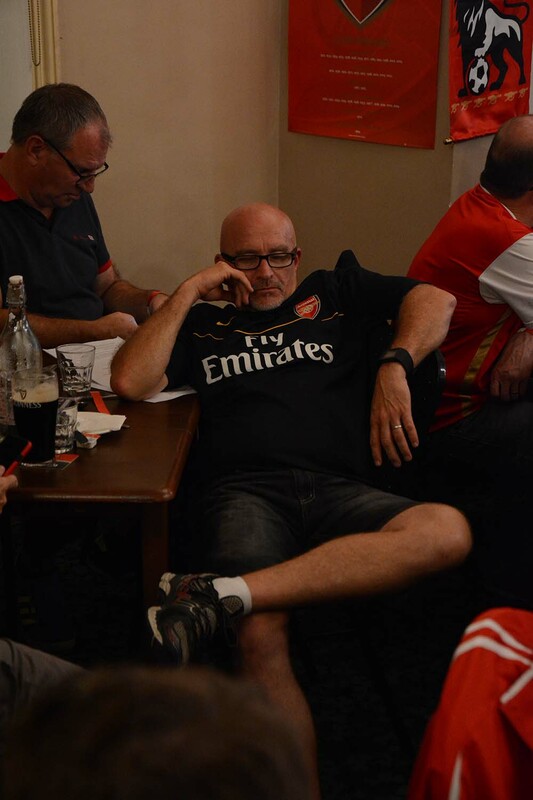 The rest got some well earned sleep and prepared for the next day. 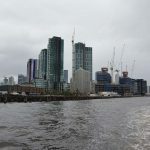 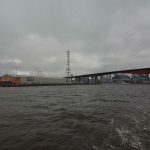 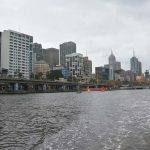 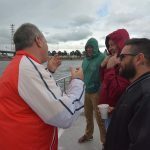 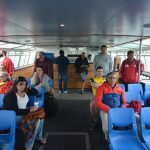 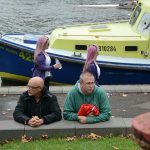 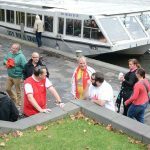 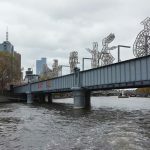 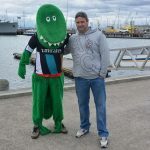 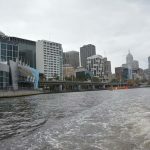 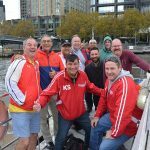 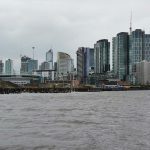 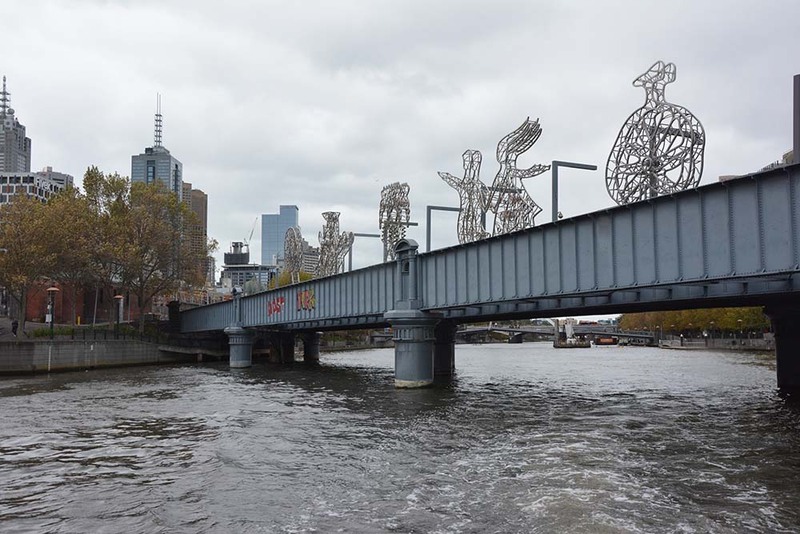 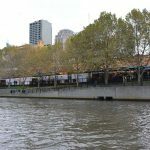 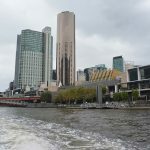 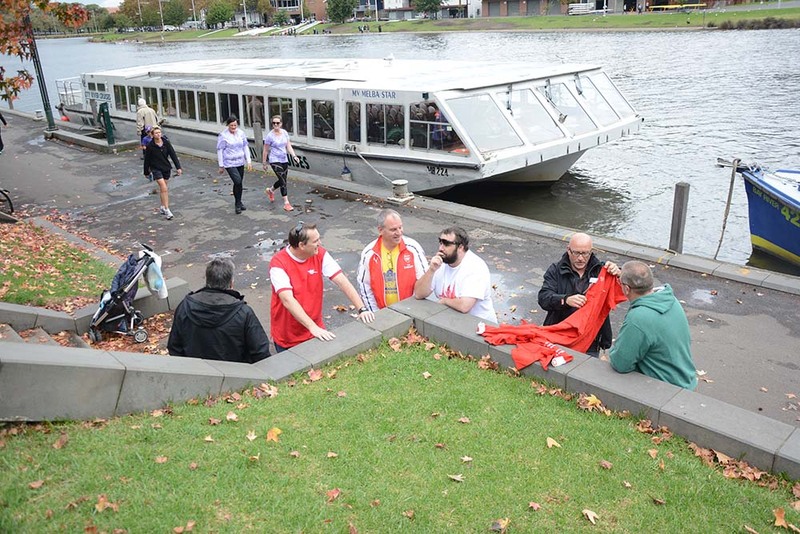 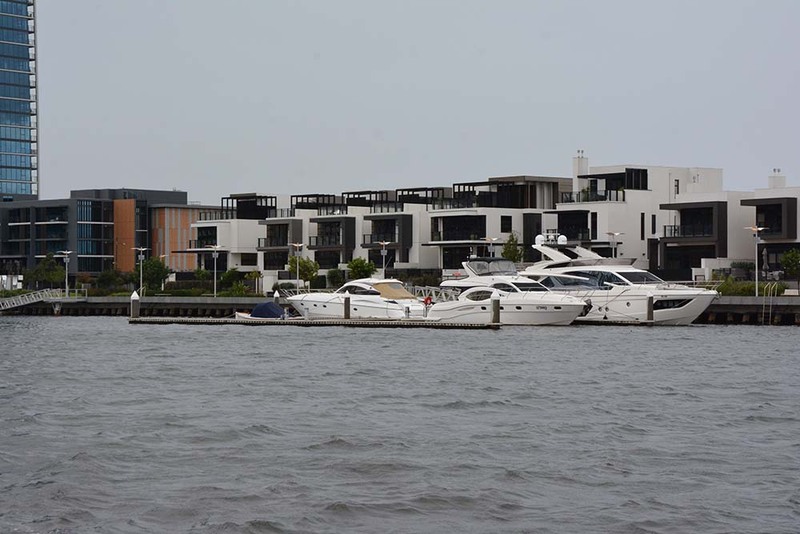 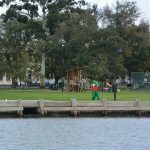 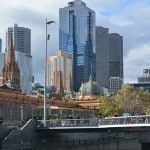 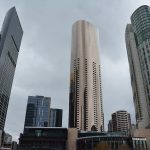 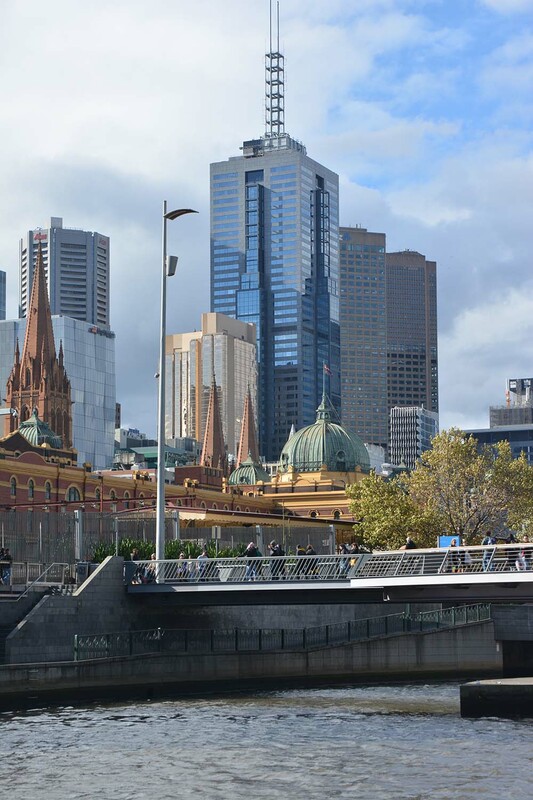 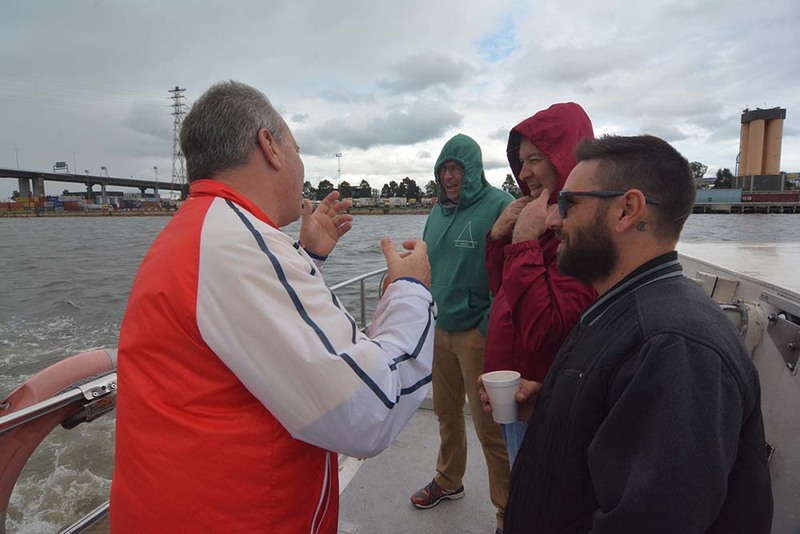 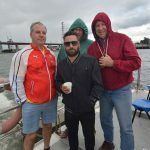 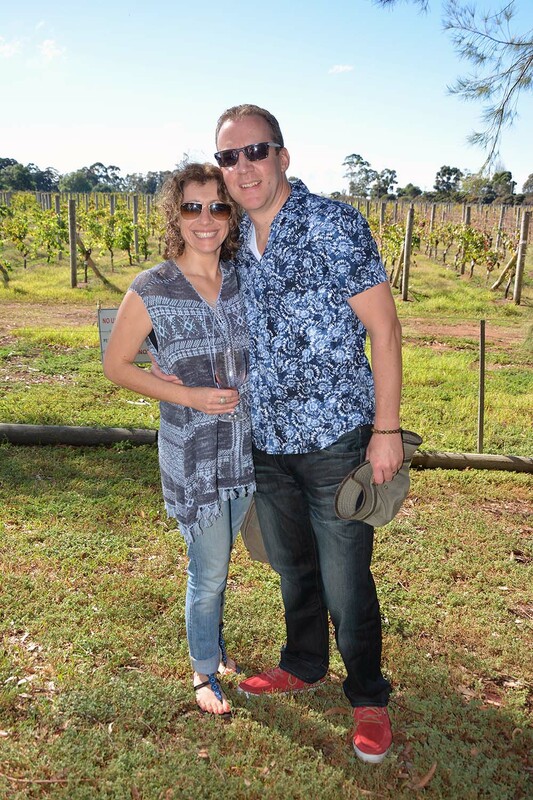 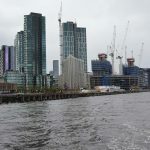 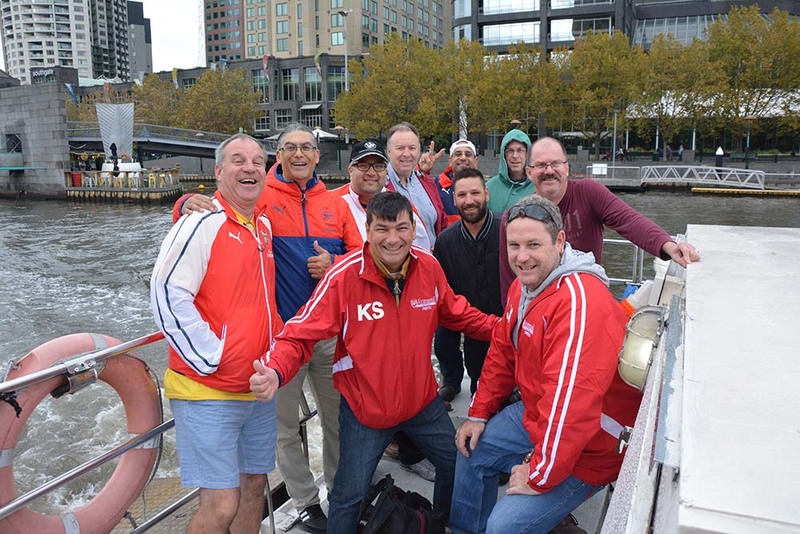 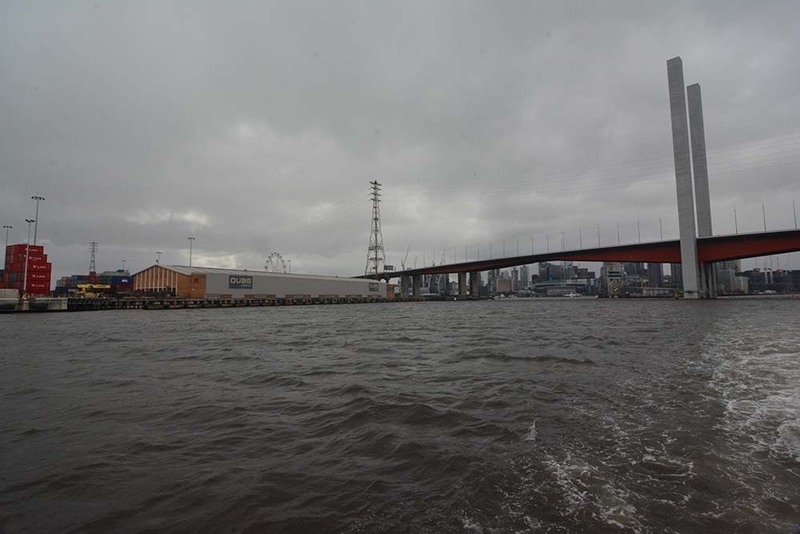 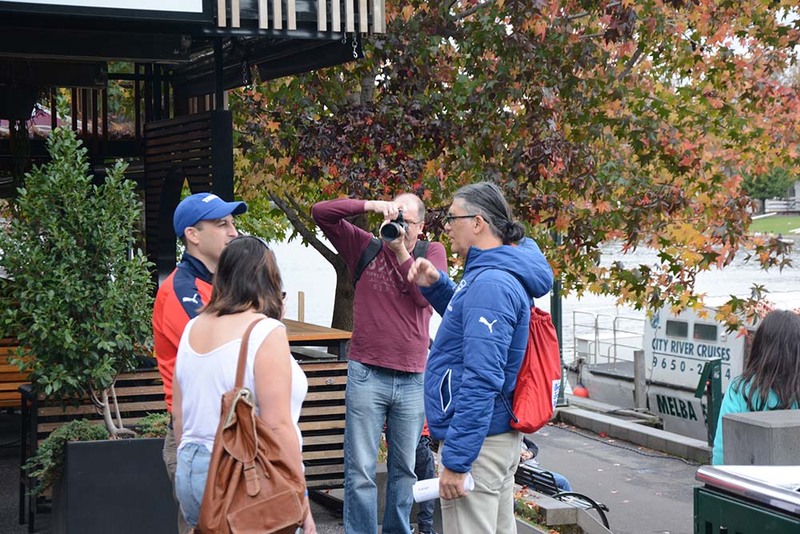 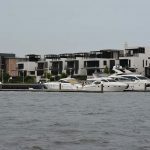 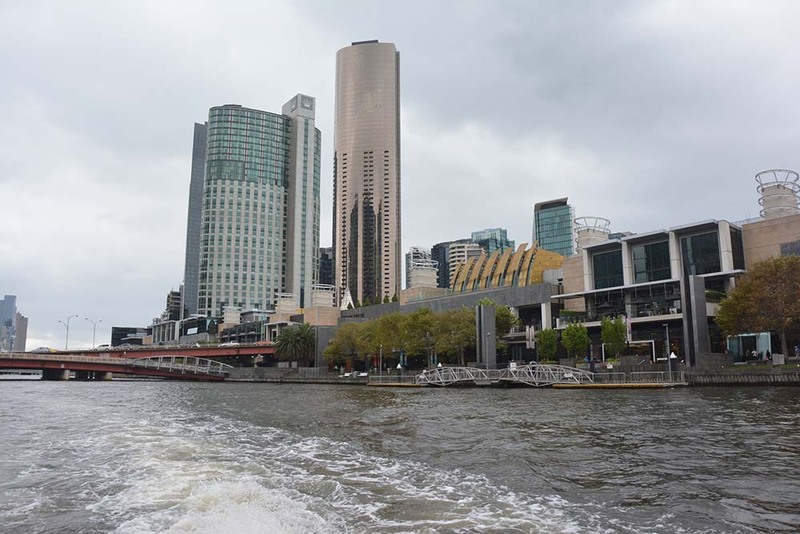 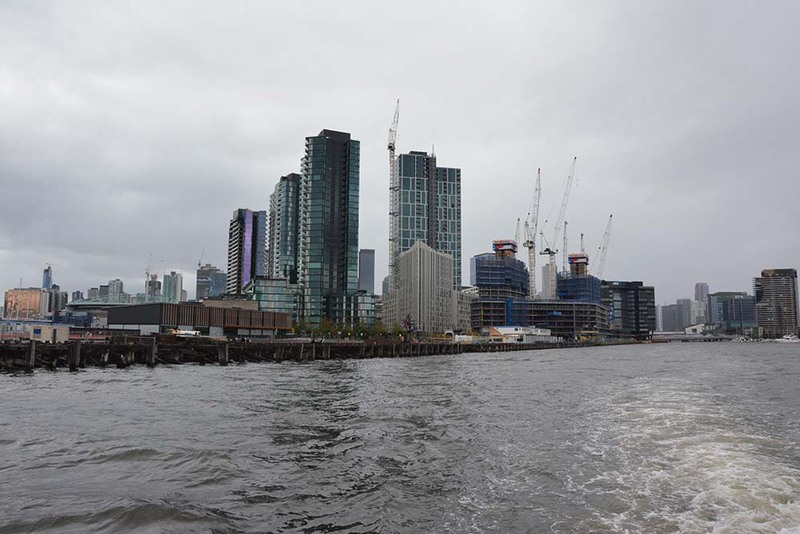 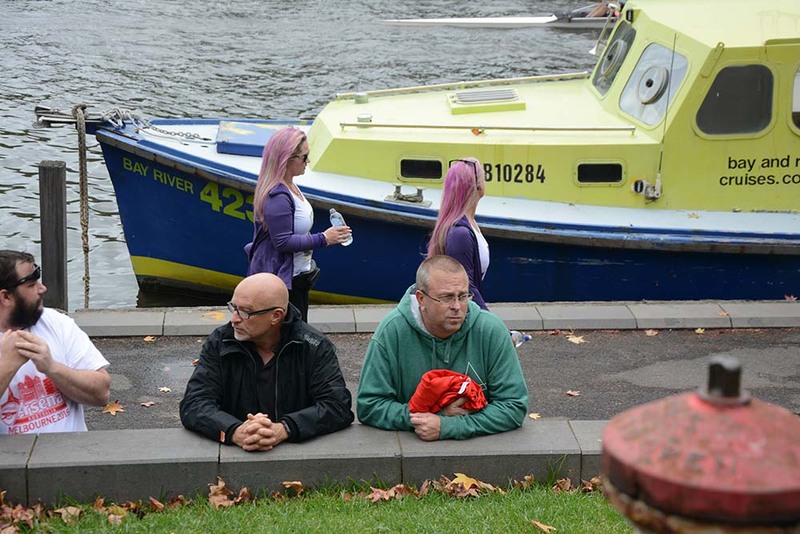 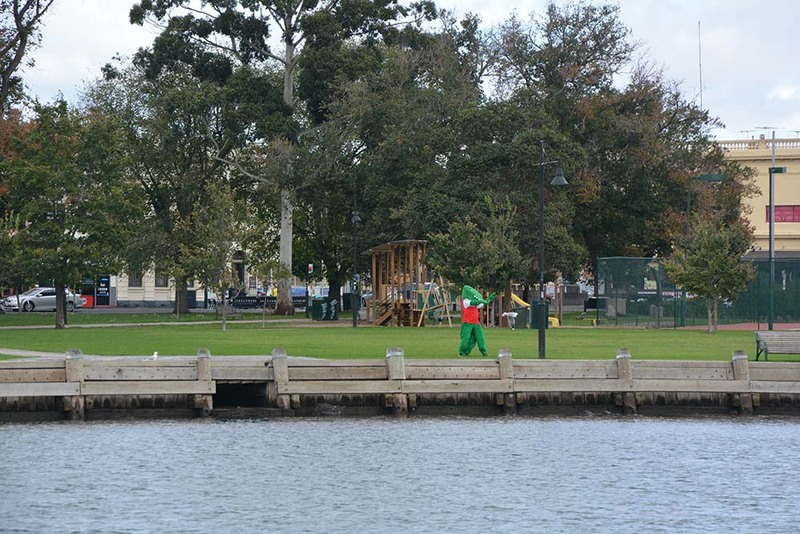 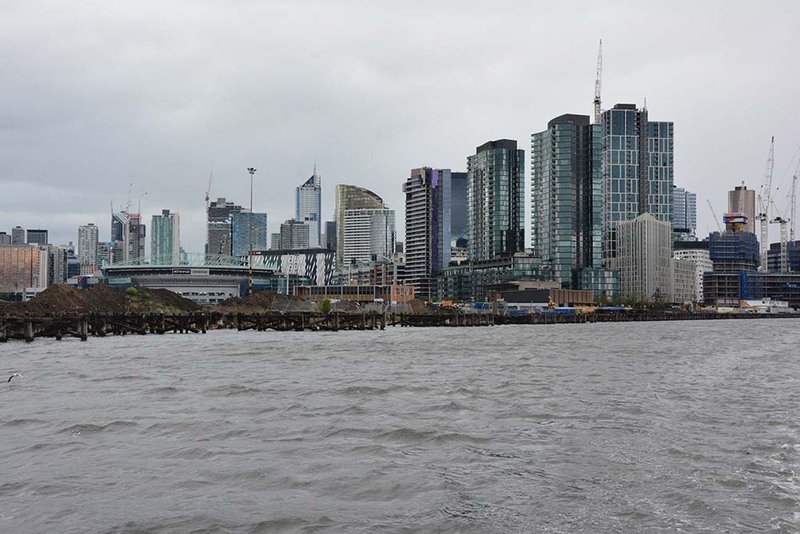 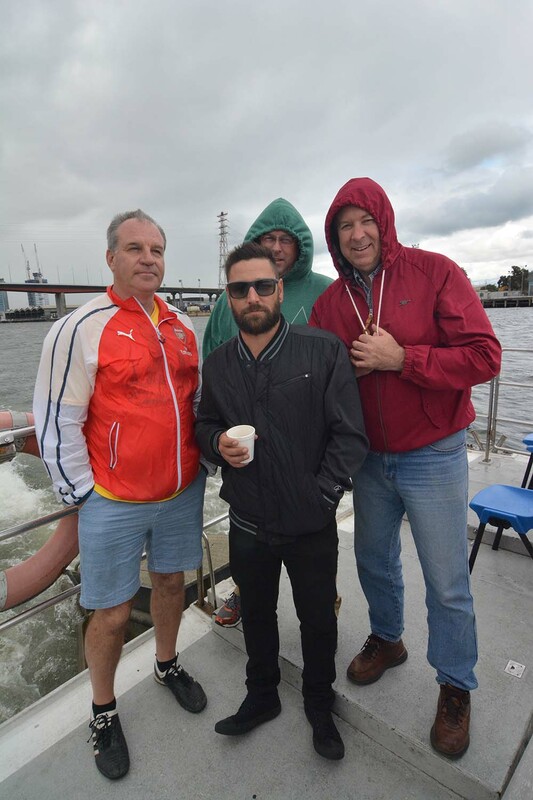 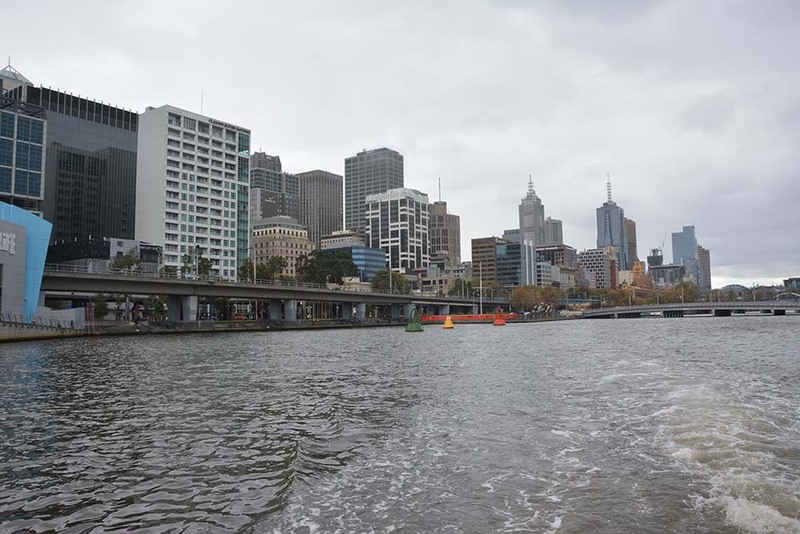 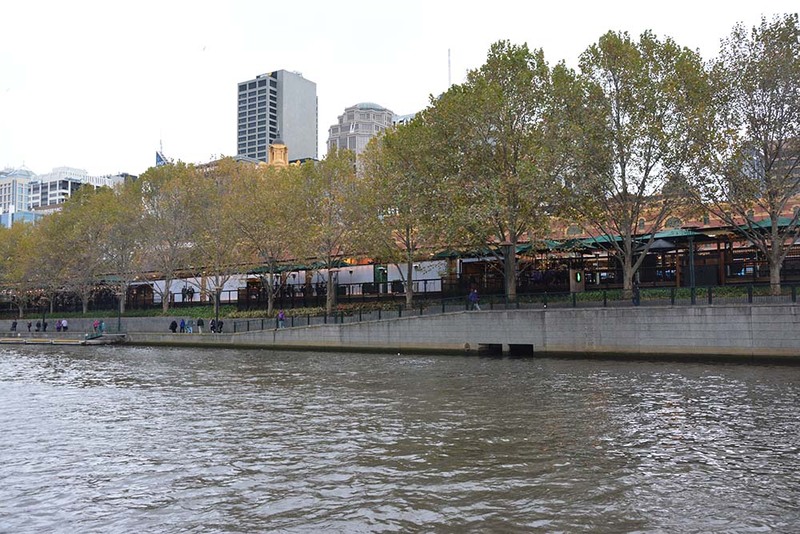 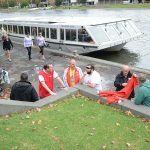 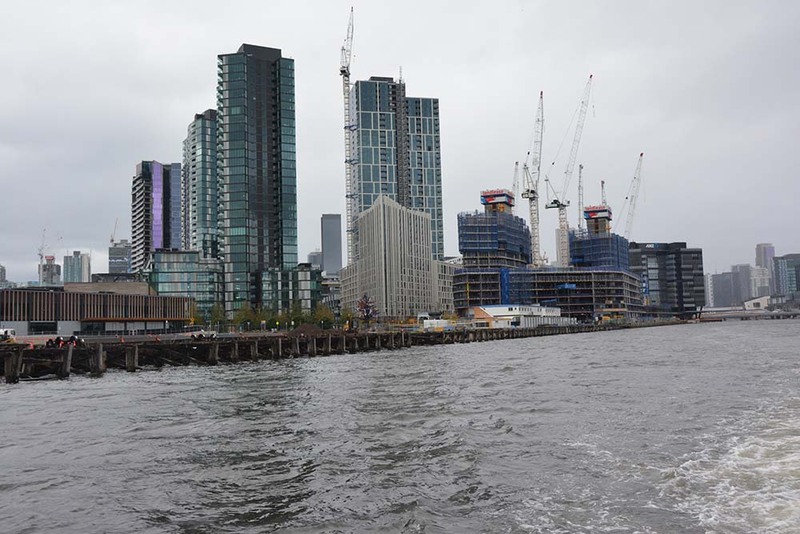 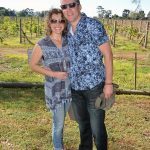 On Sunday, a nice boat cruise was organised and took the group up the Yarra River. 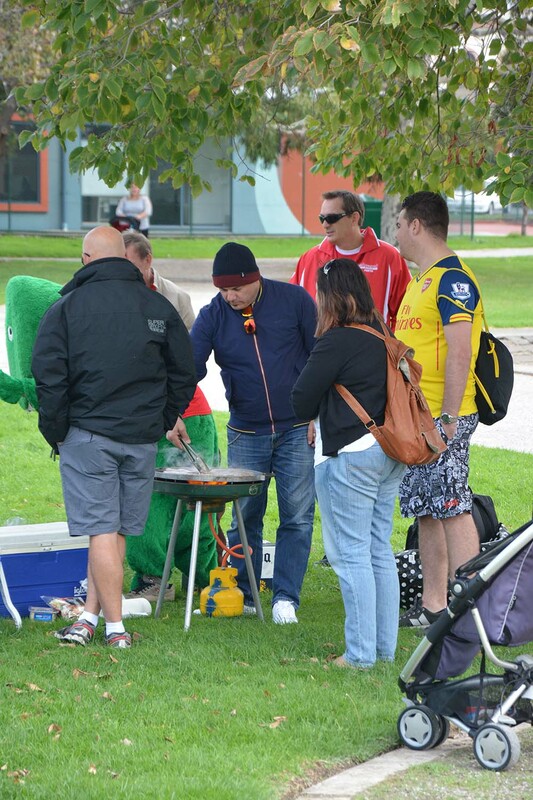 Waiting there was a Rod who cooked a mean BBQ. 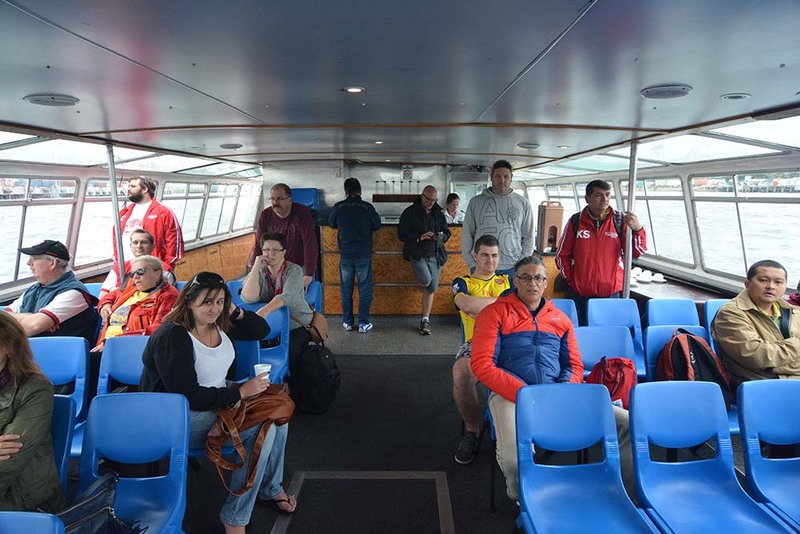 Check out these awesome images captured by Failsal Khan!